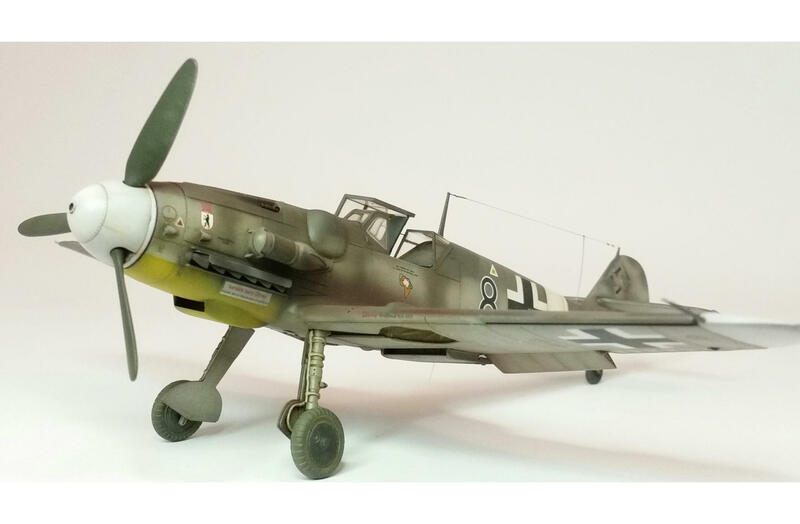 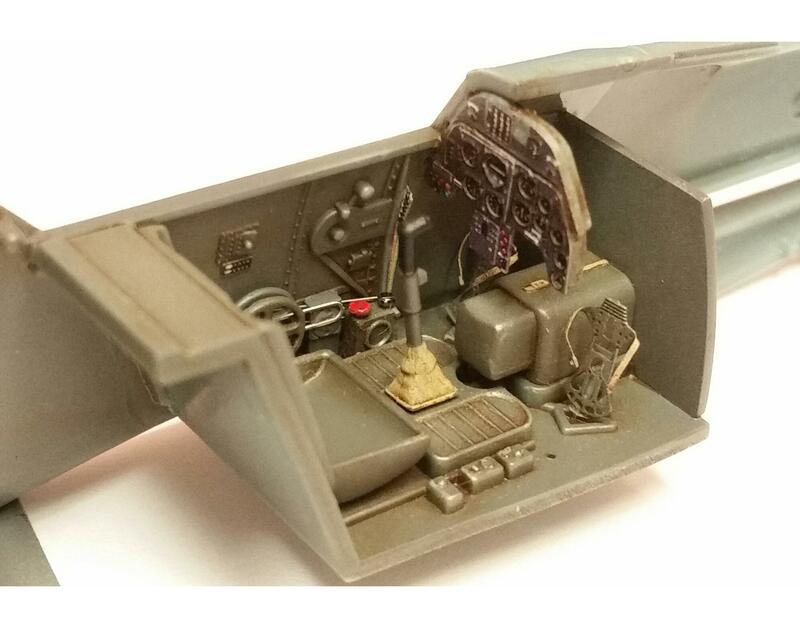 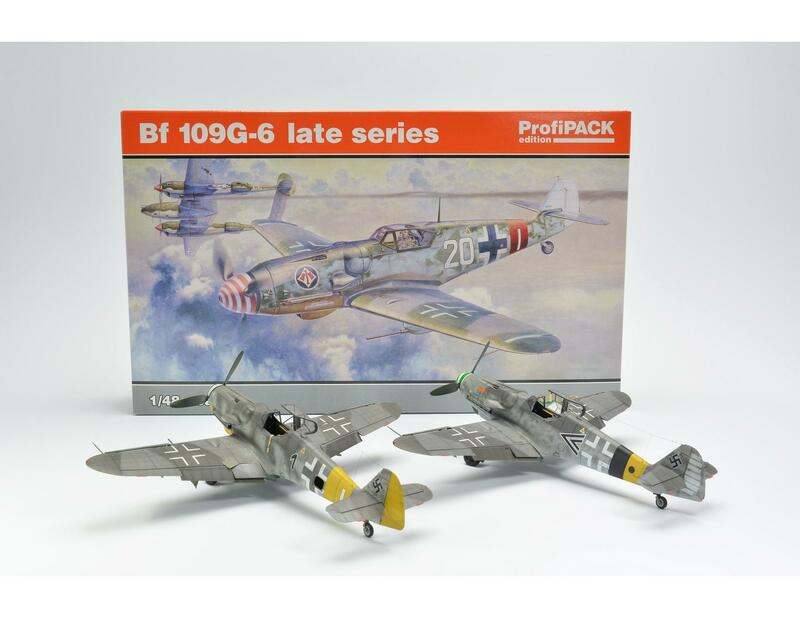 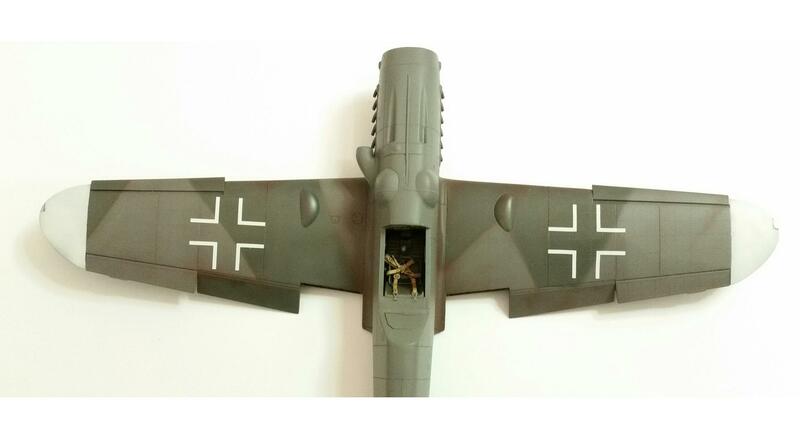 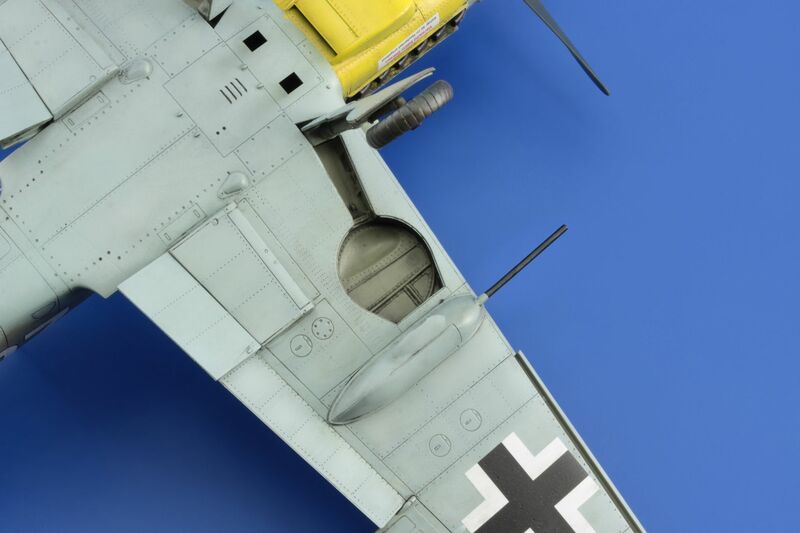 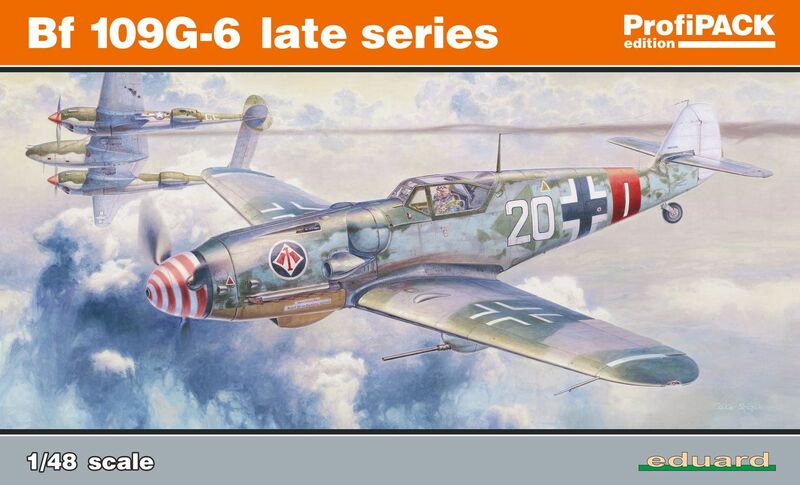 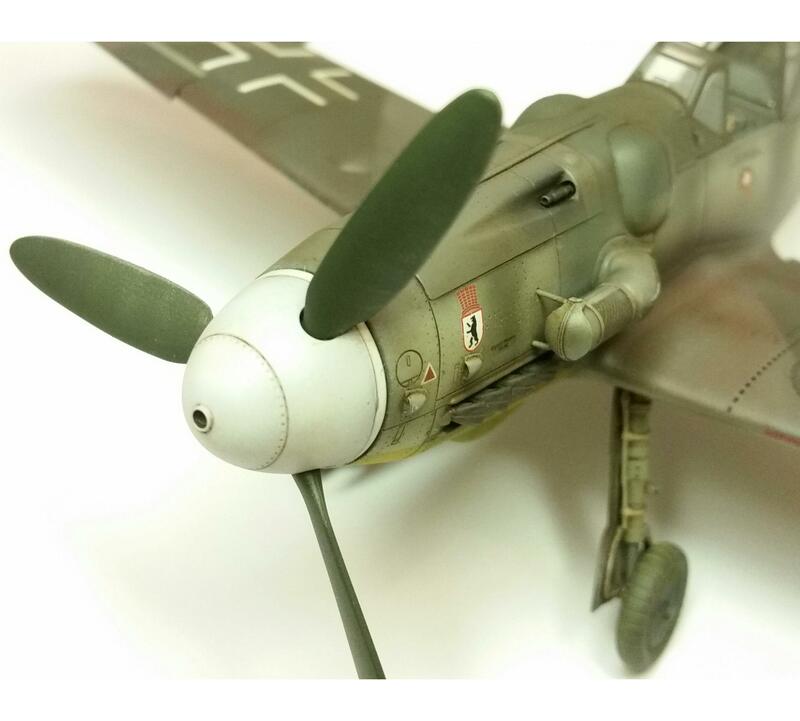 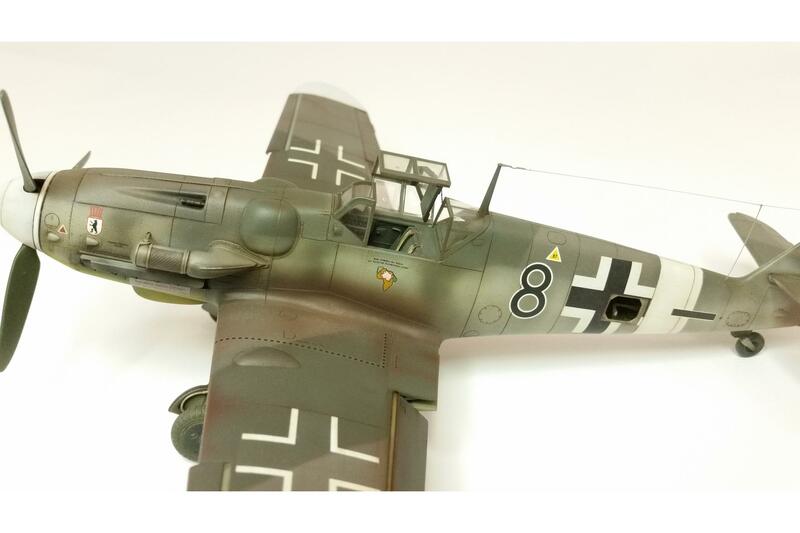 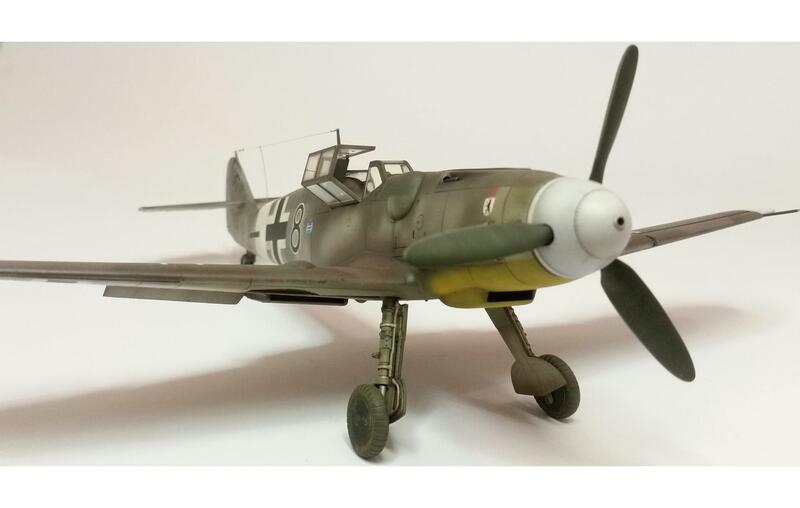 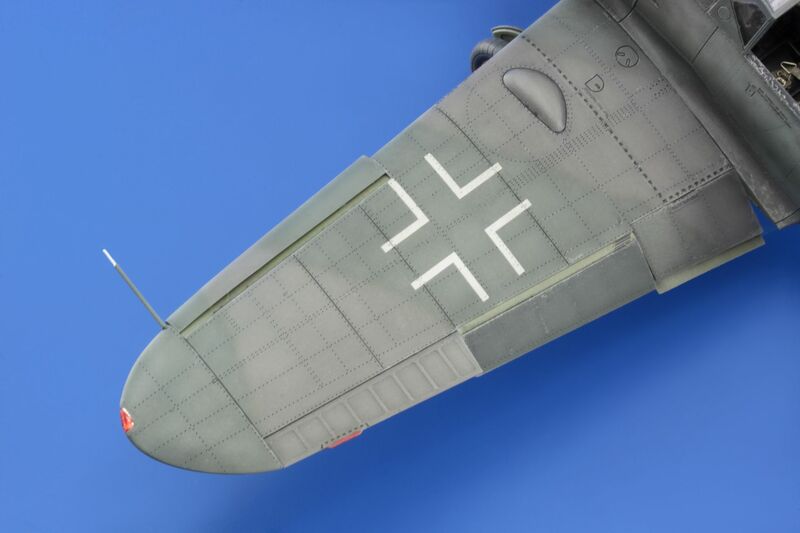 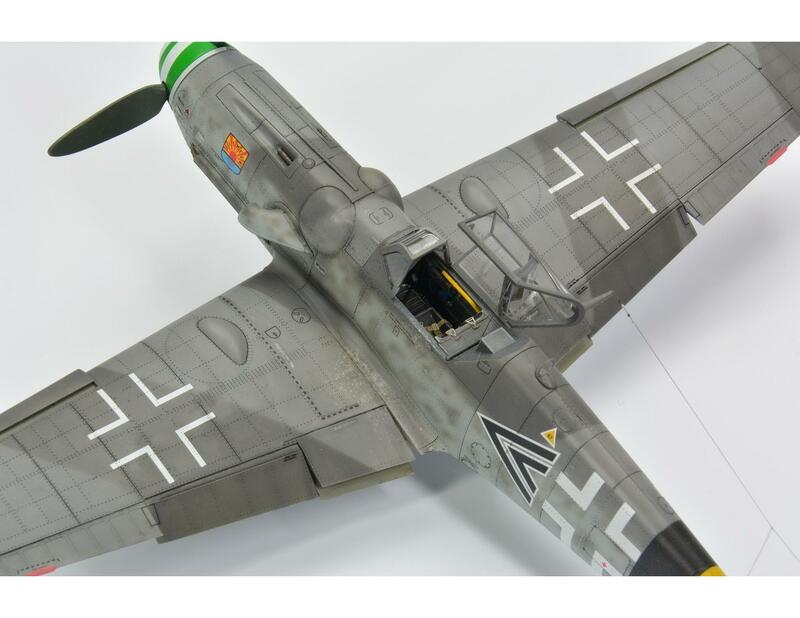 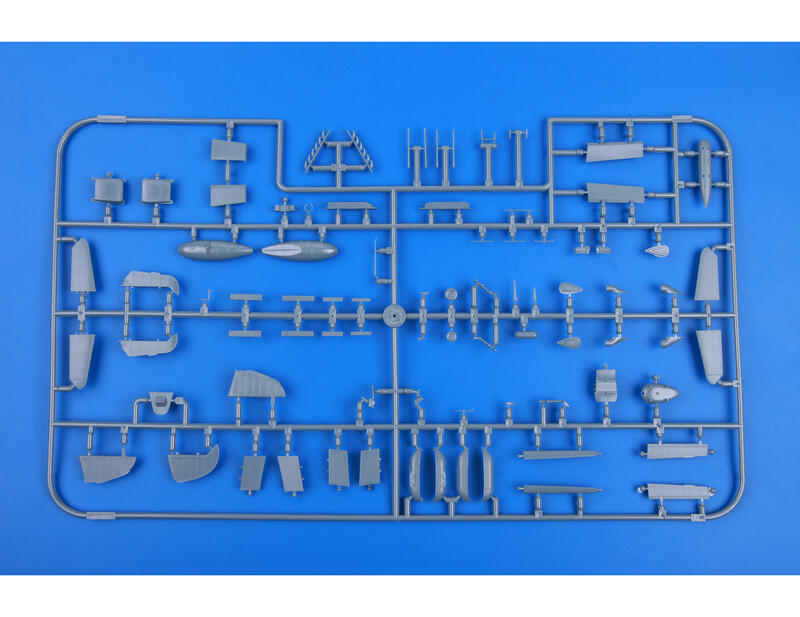 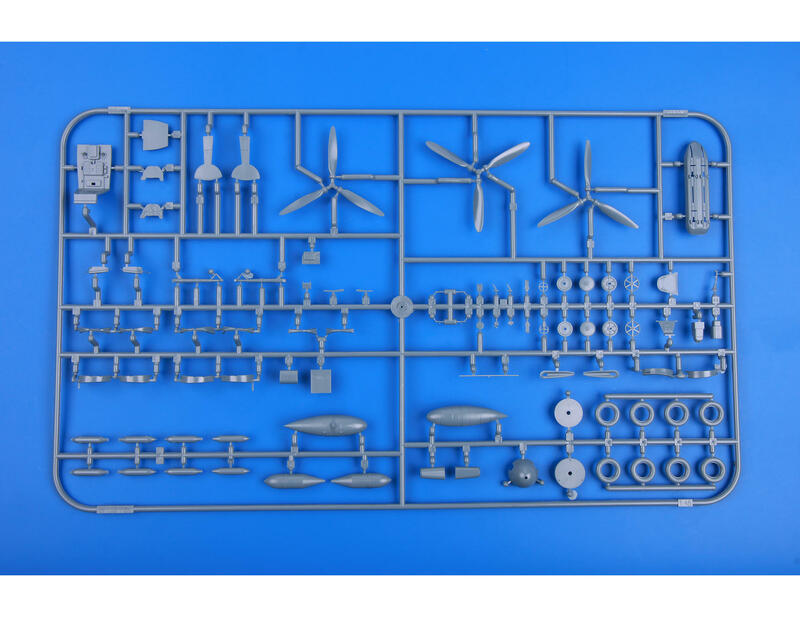 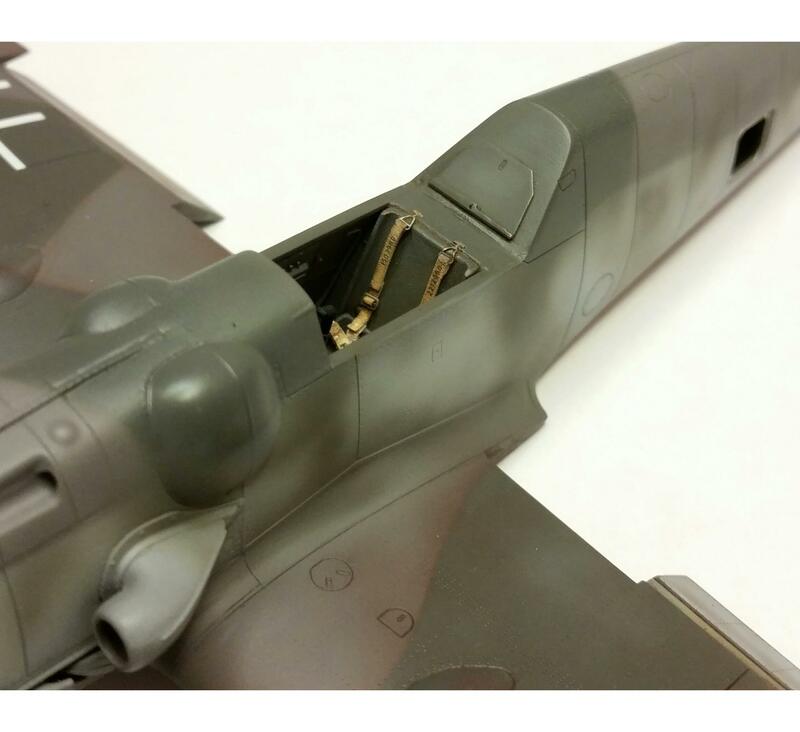 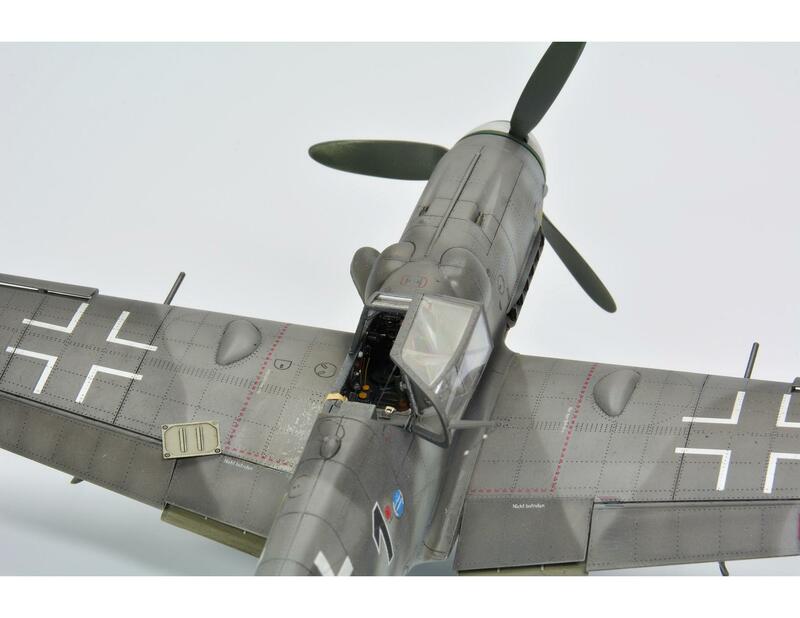 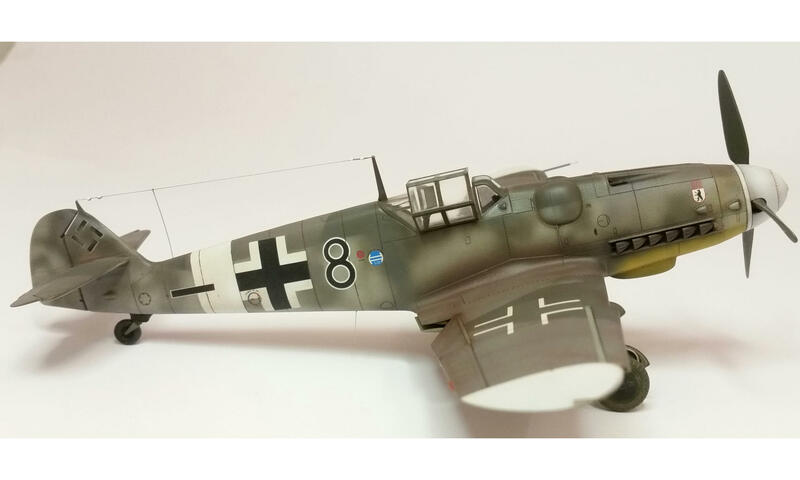 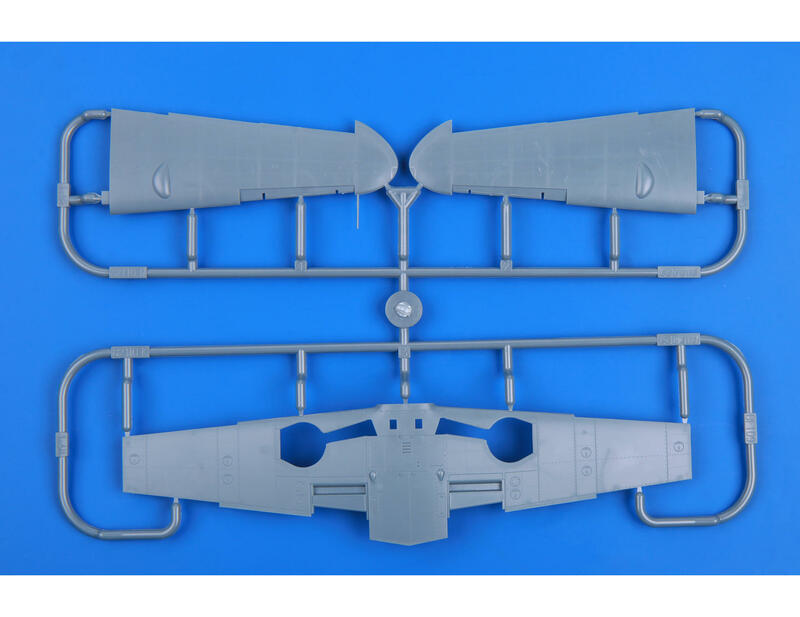 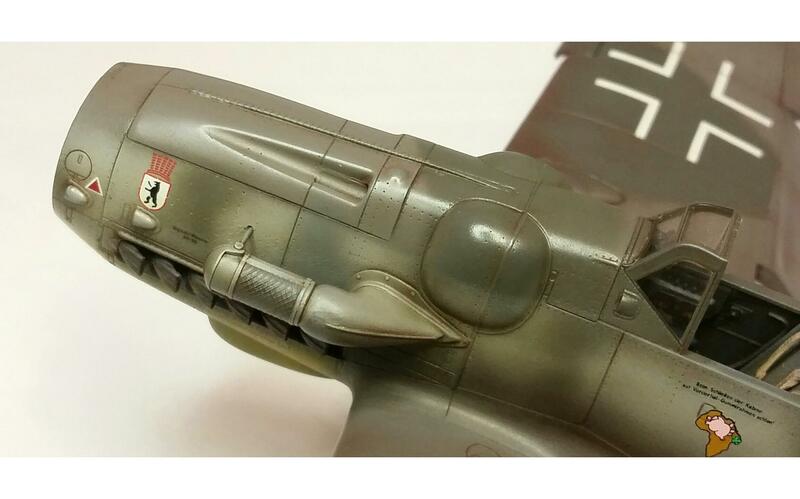 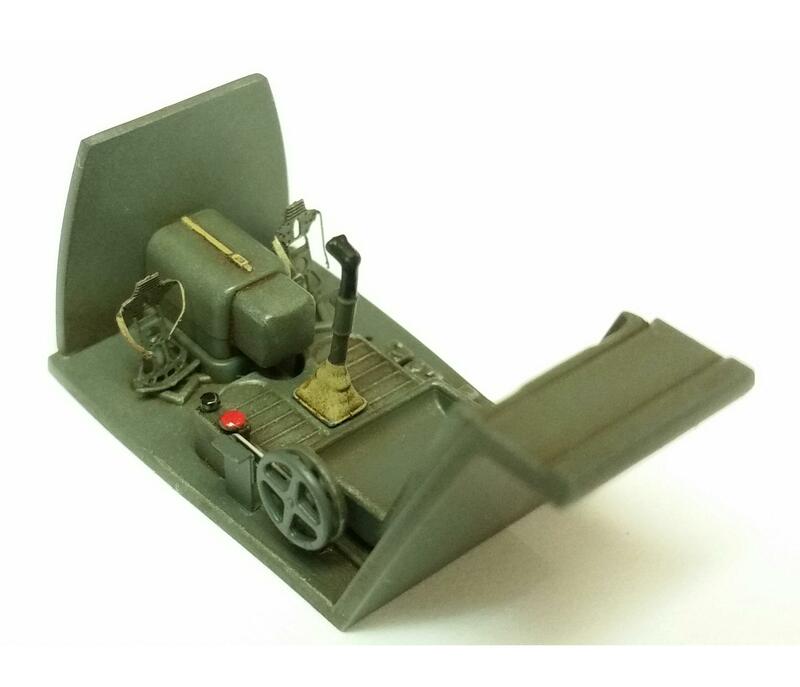 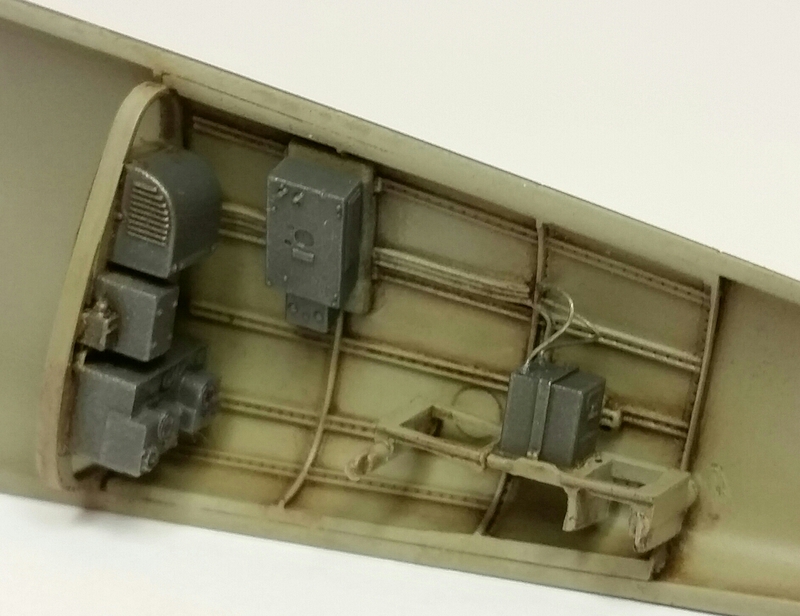 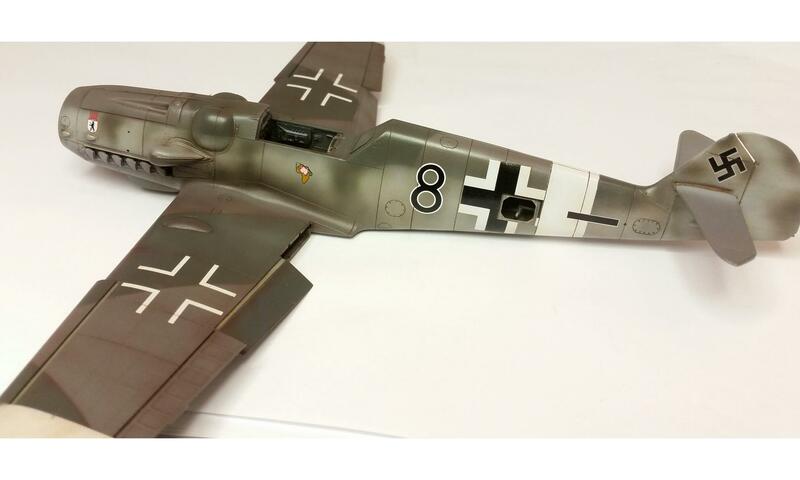 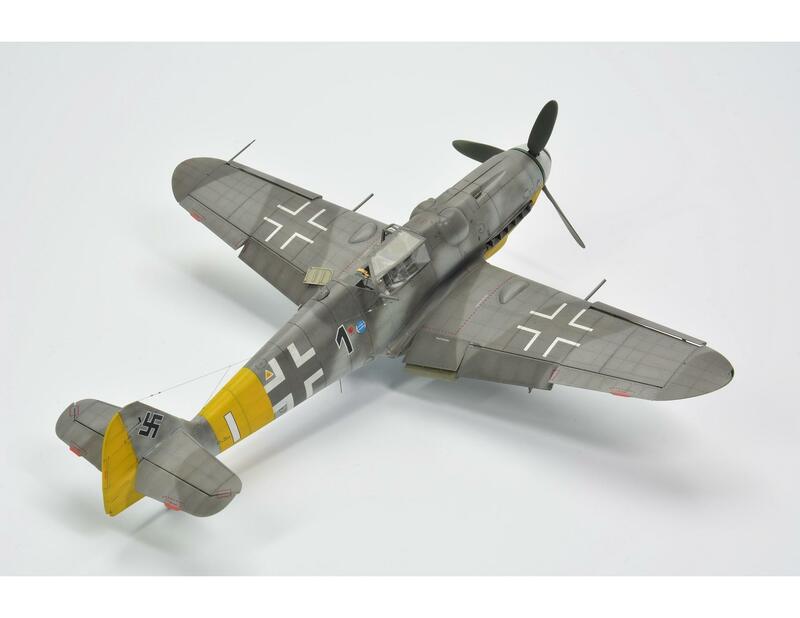 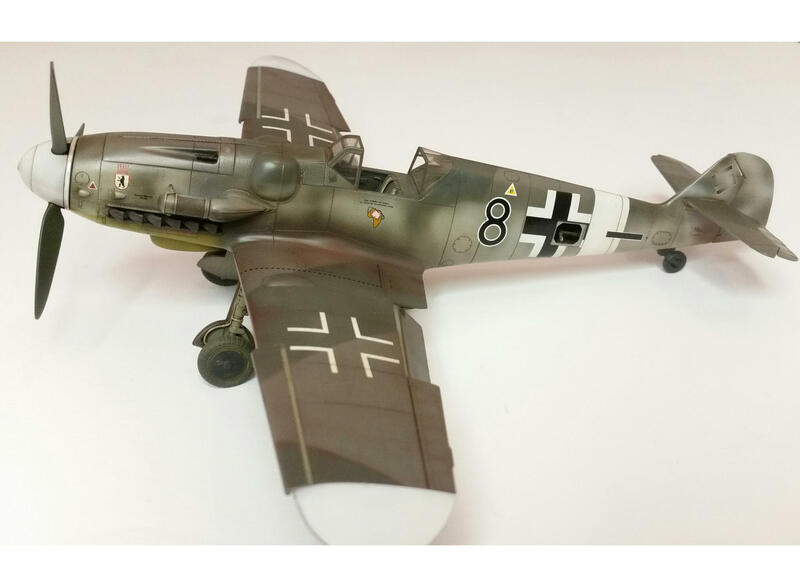 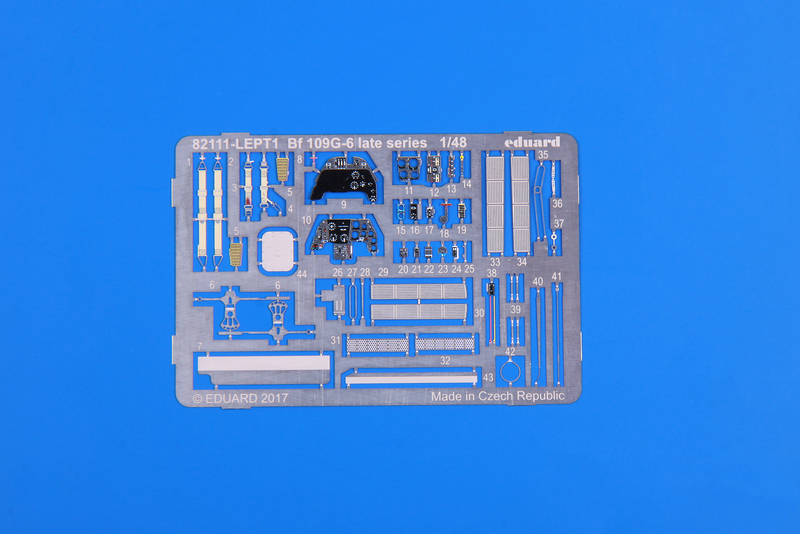 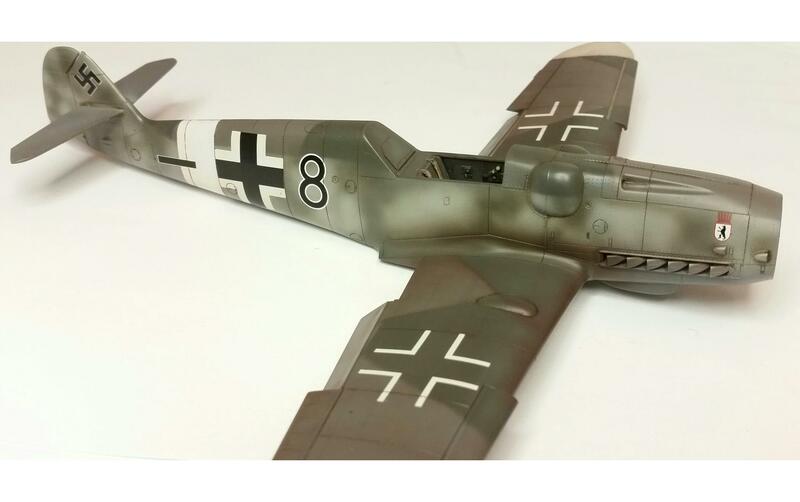 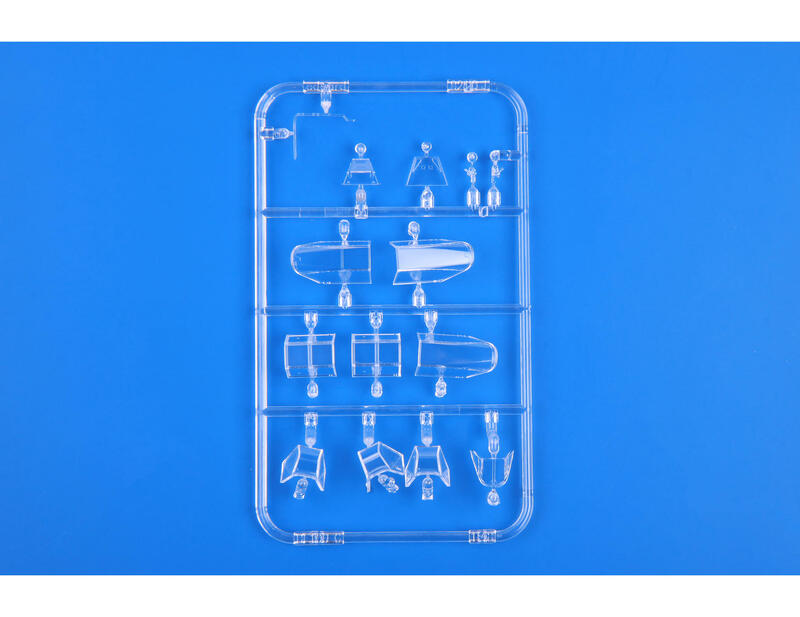 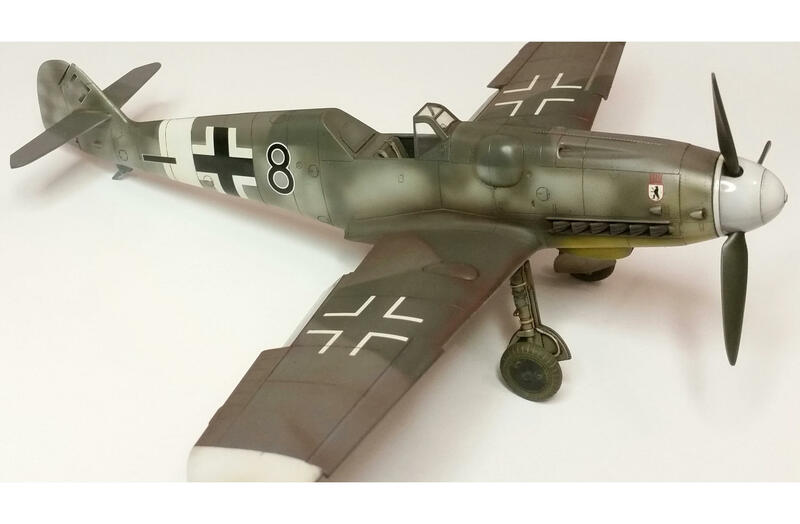 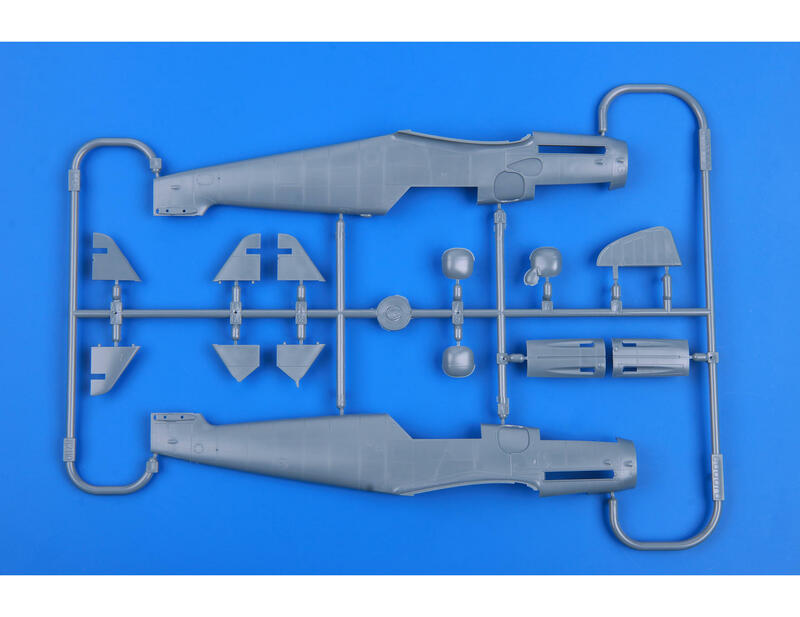 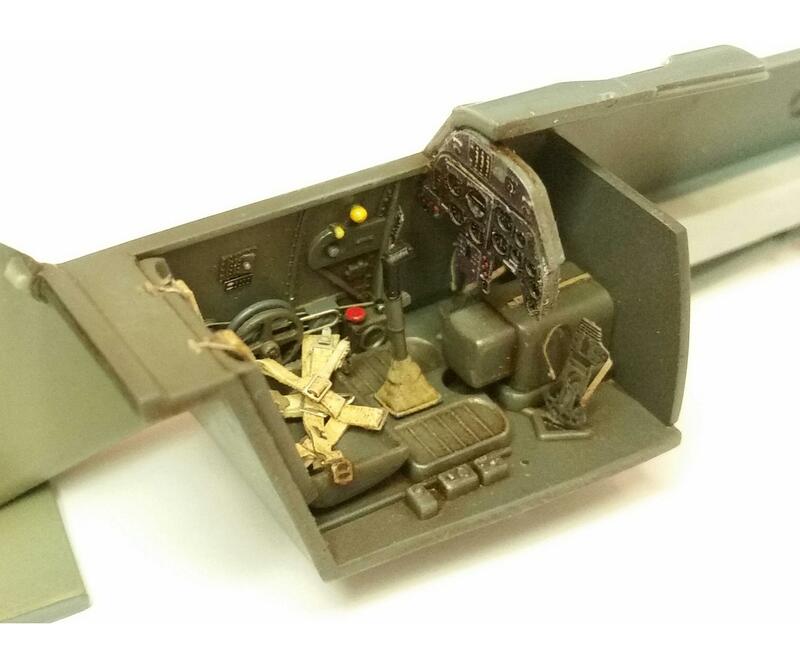 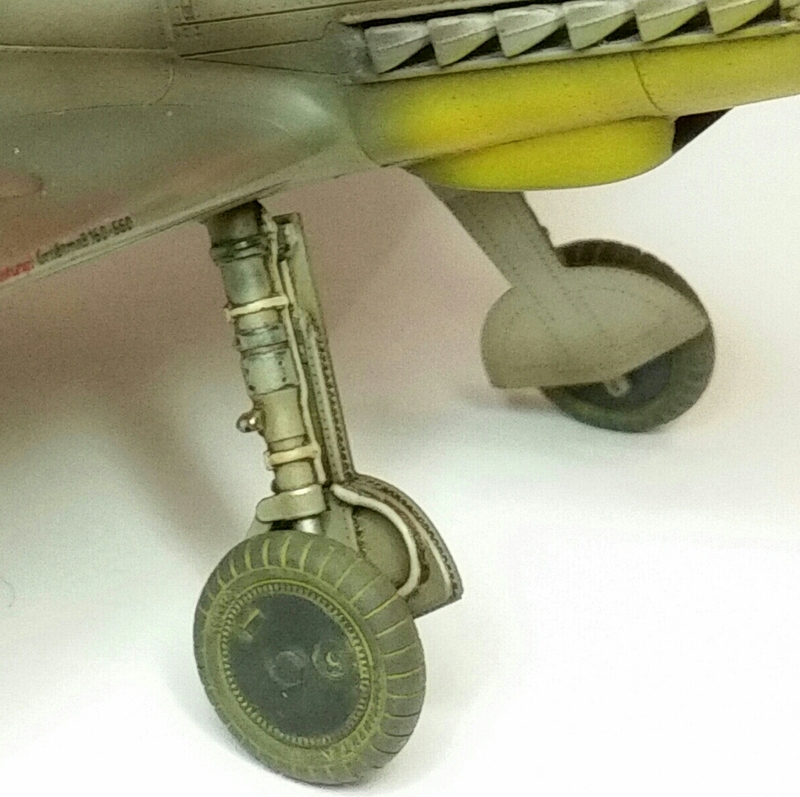 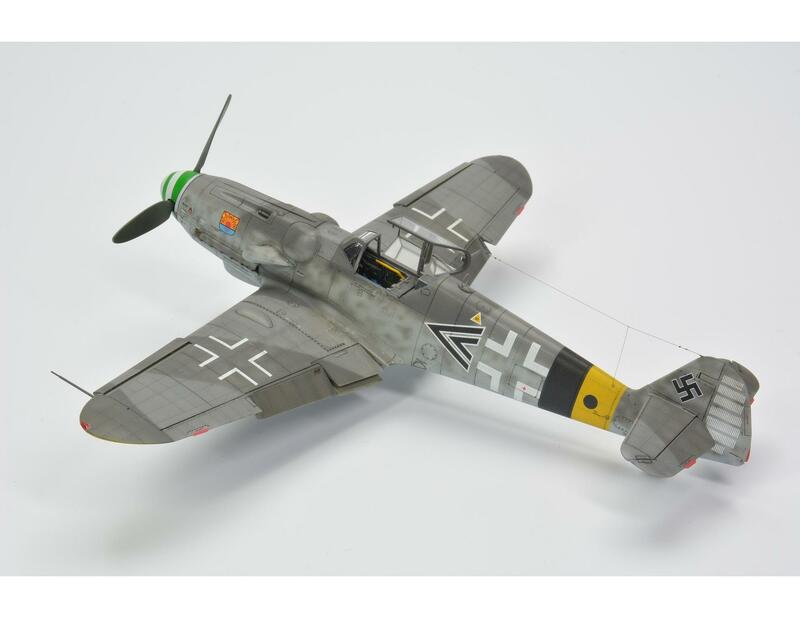 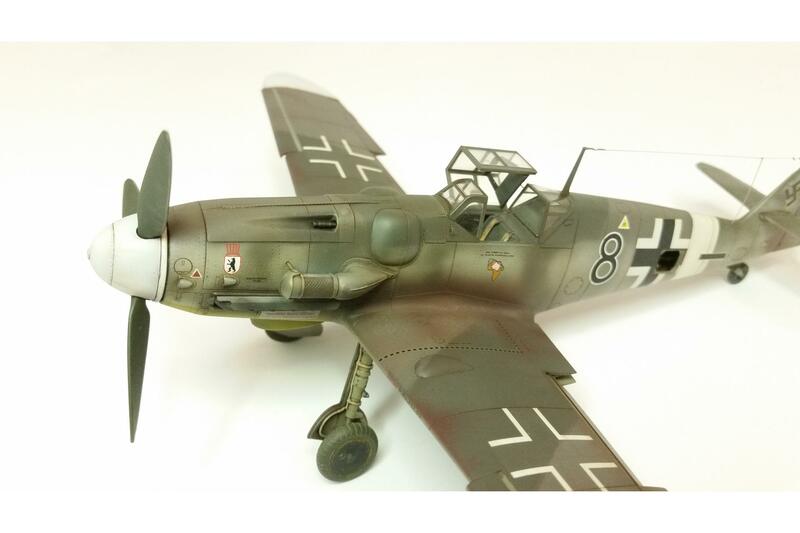 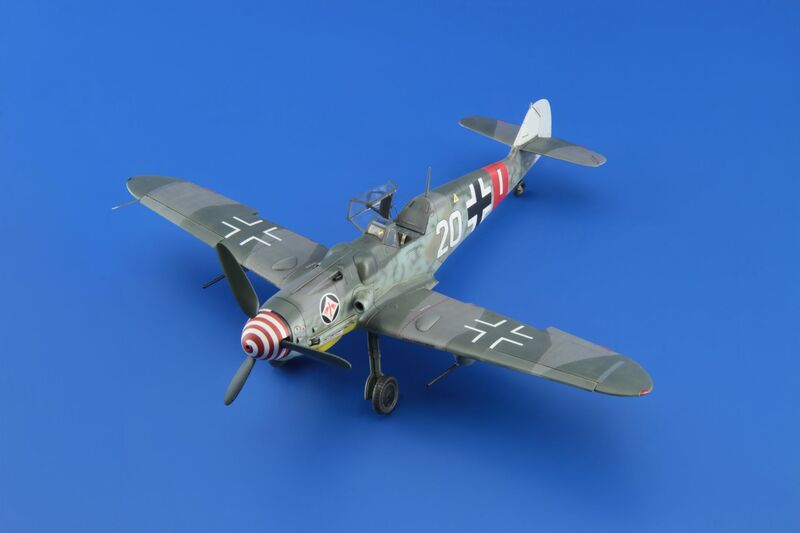 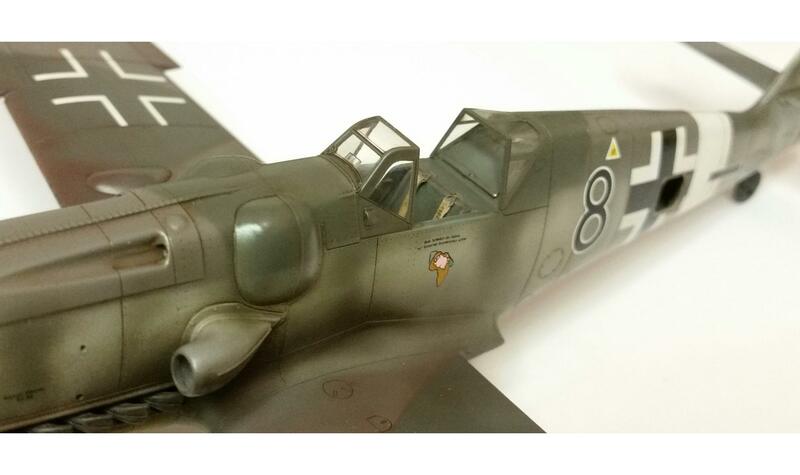 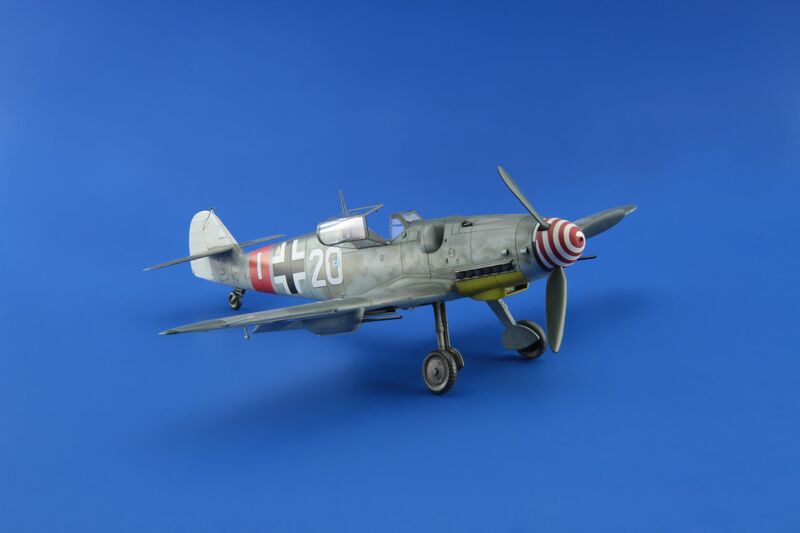 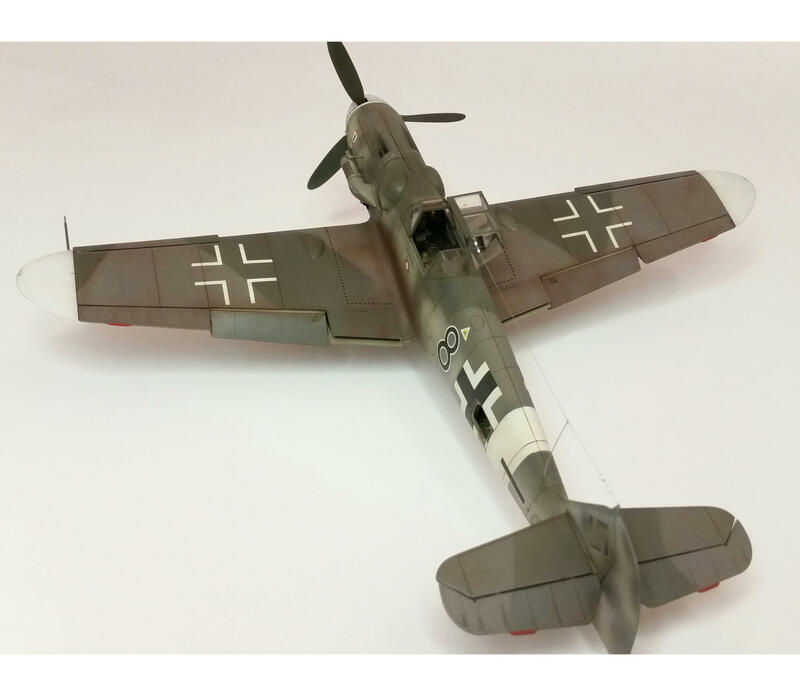 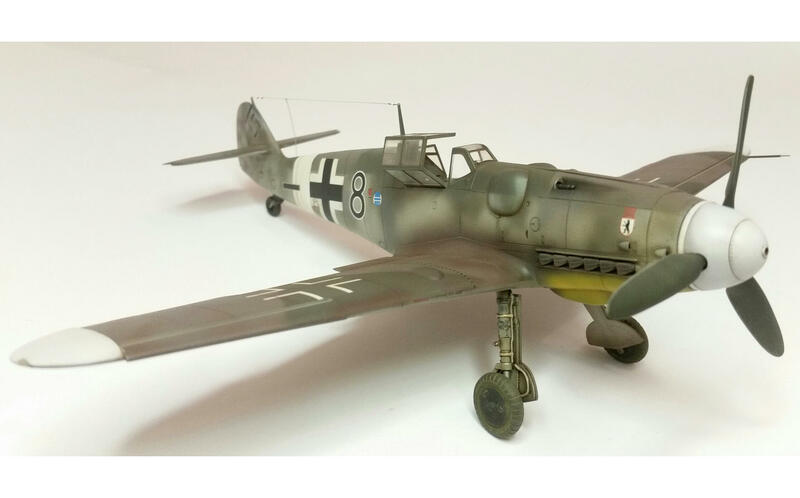 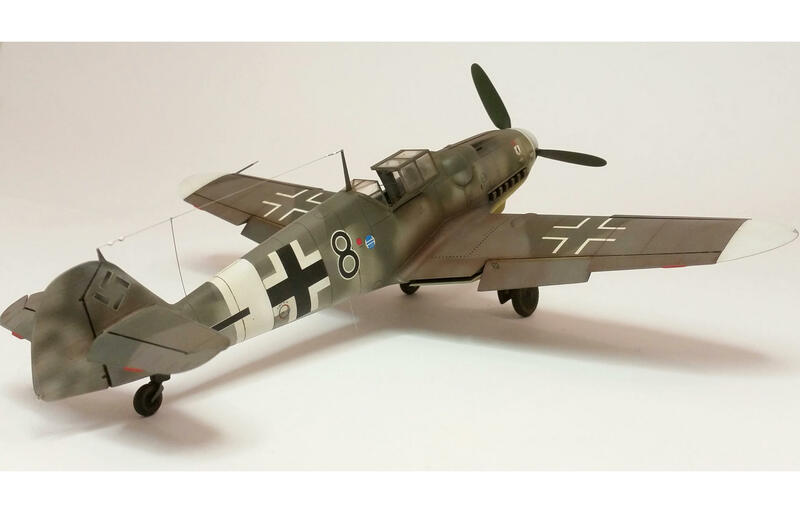 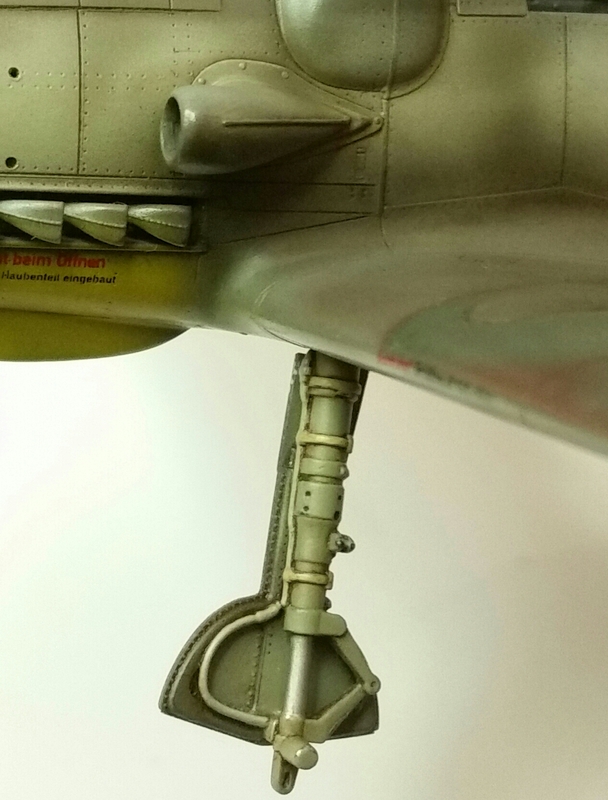 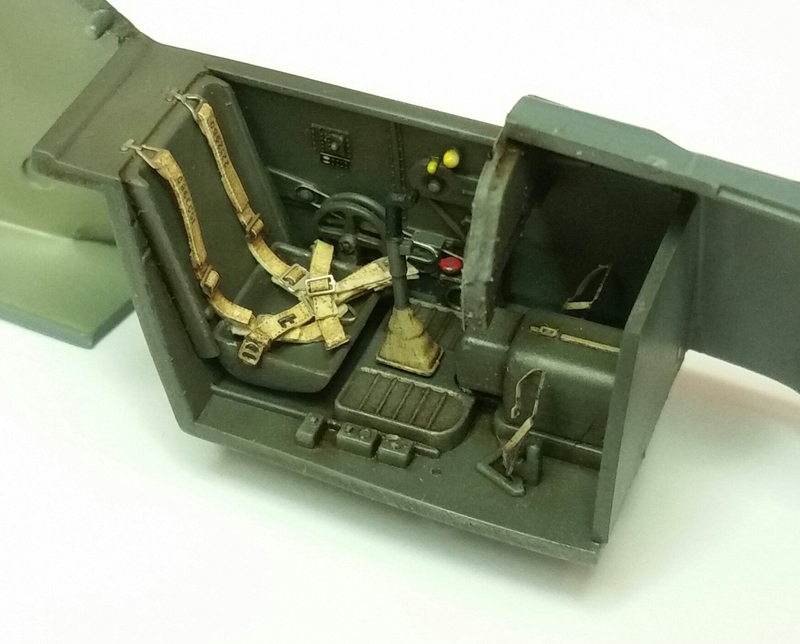 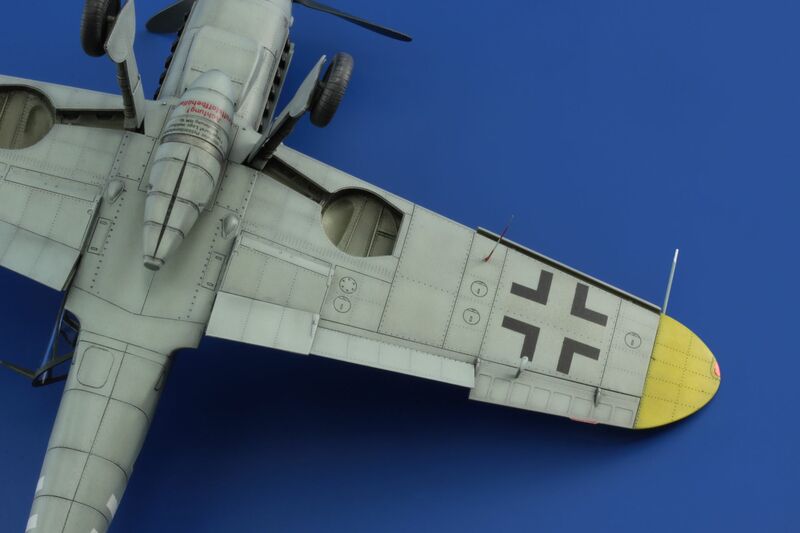 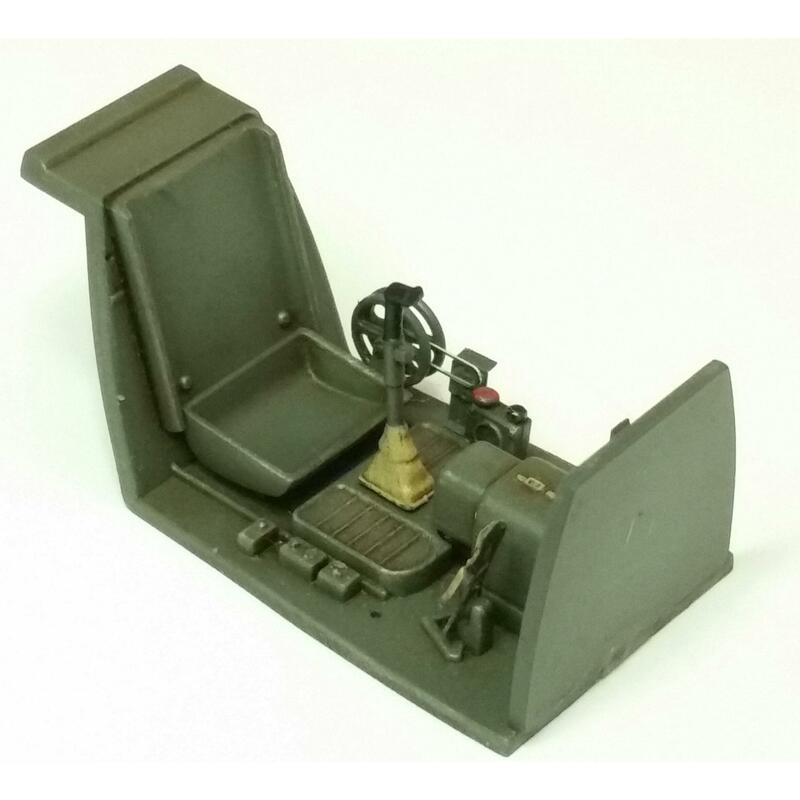 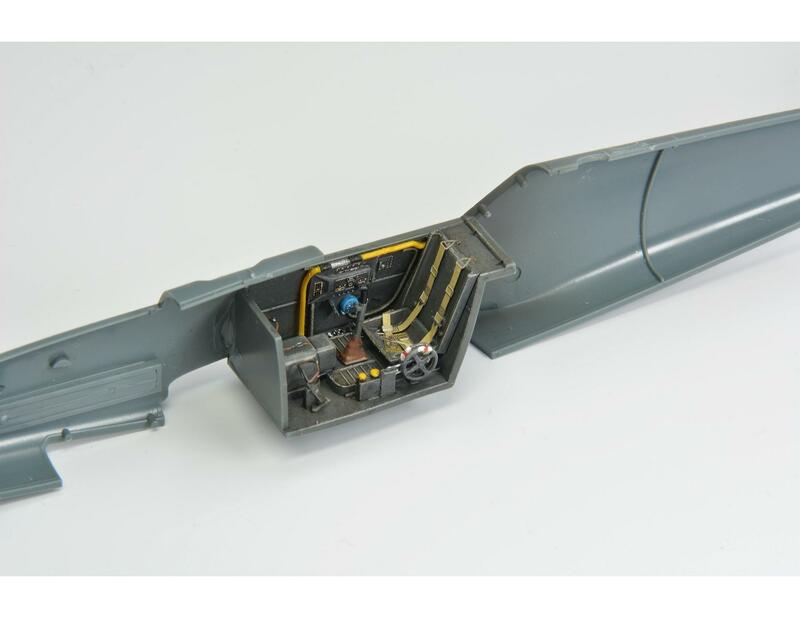 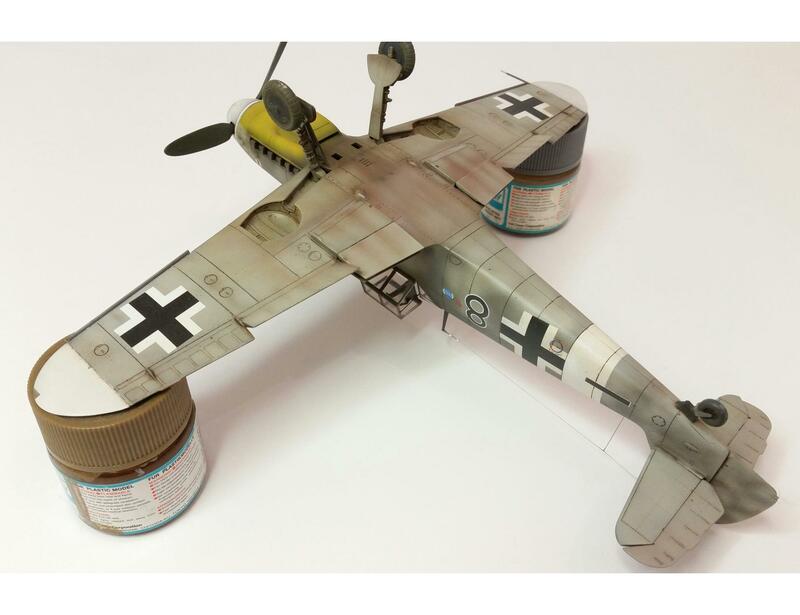 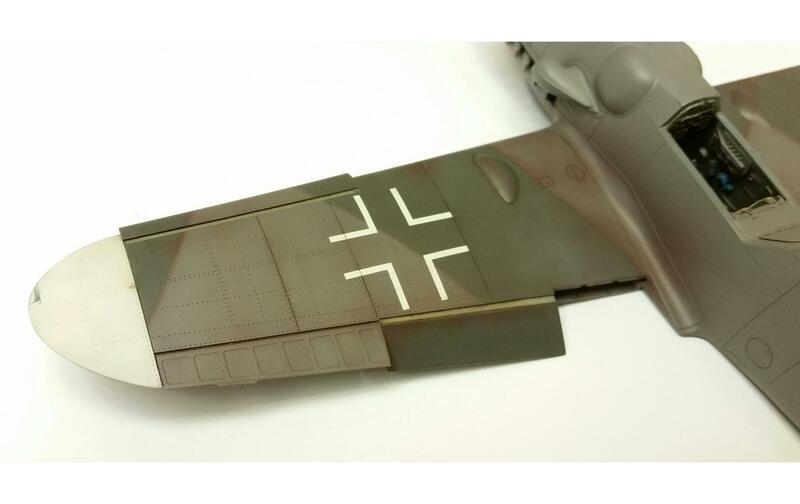 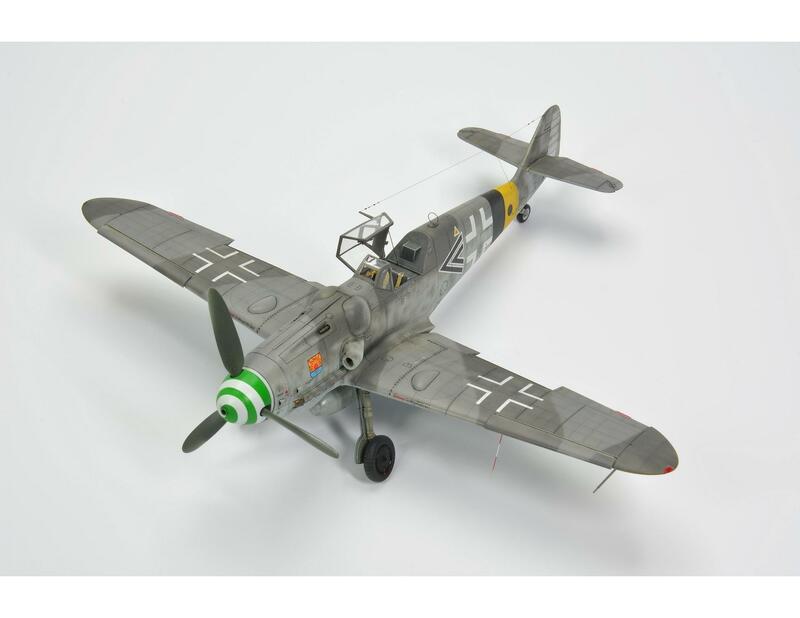 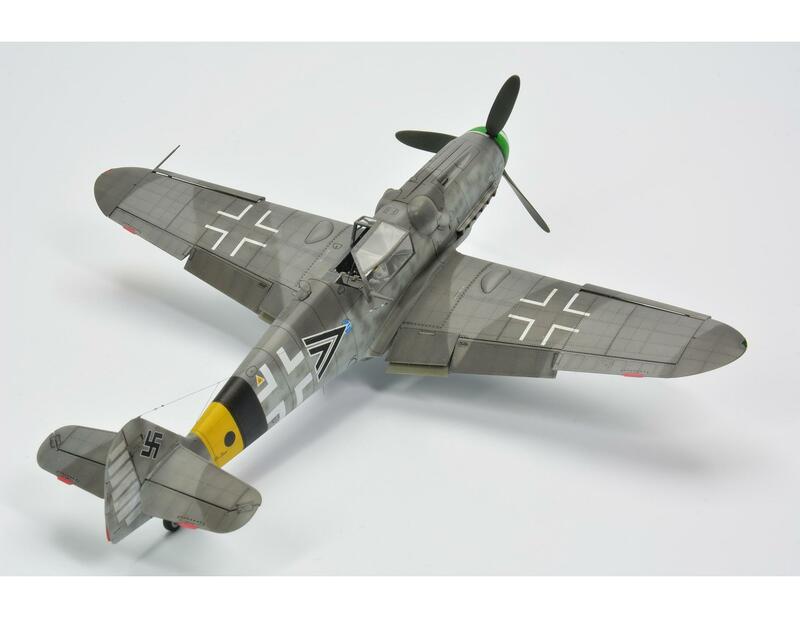 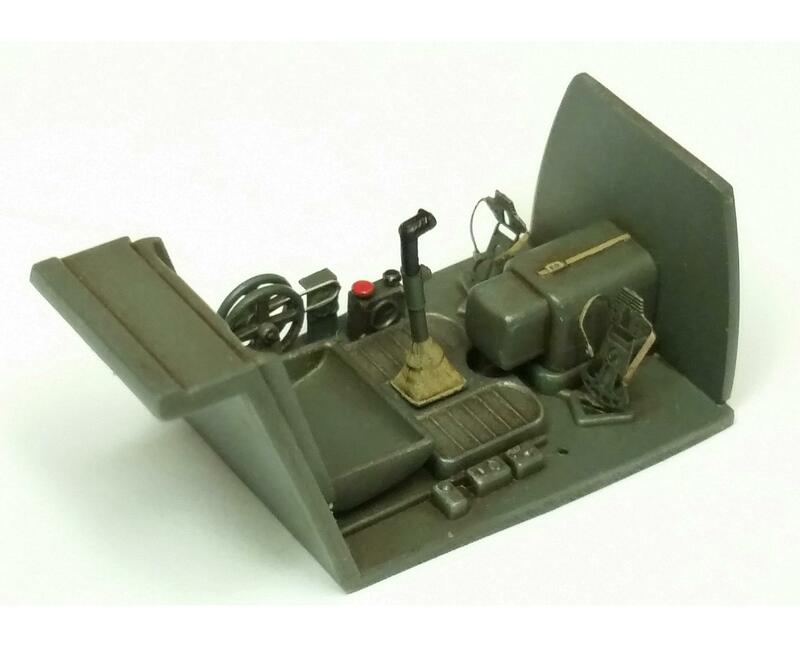 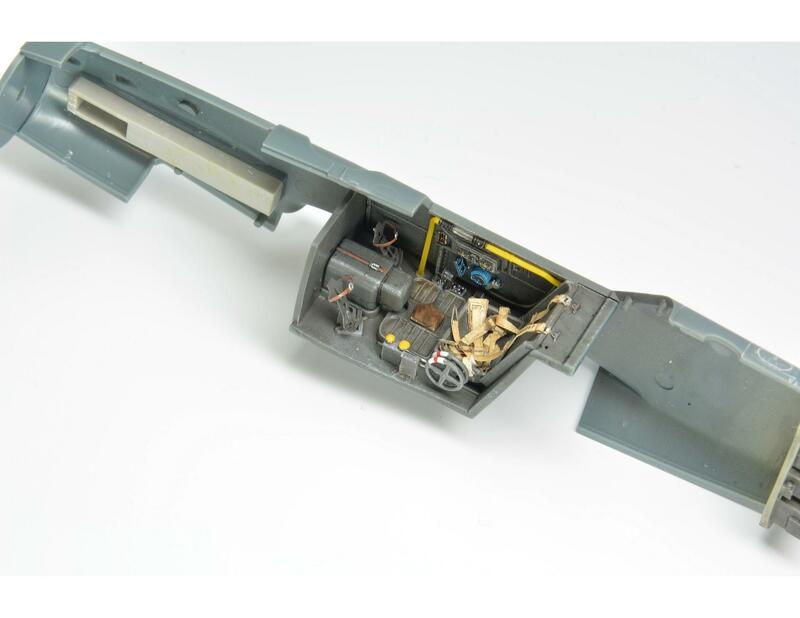 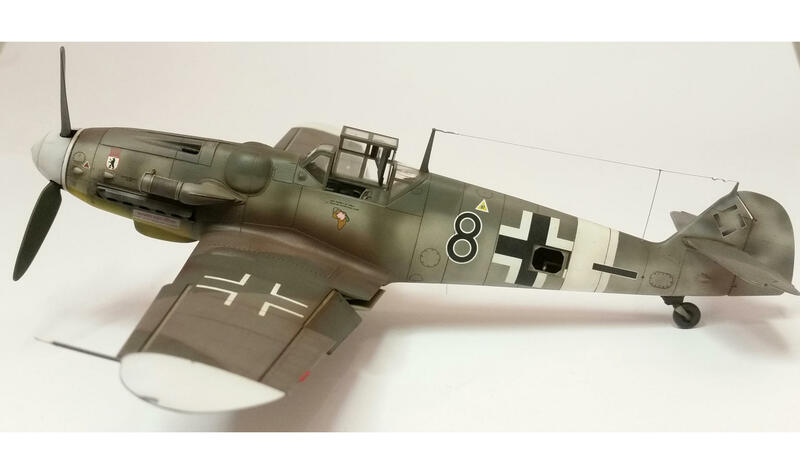 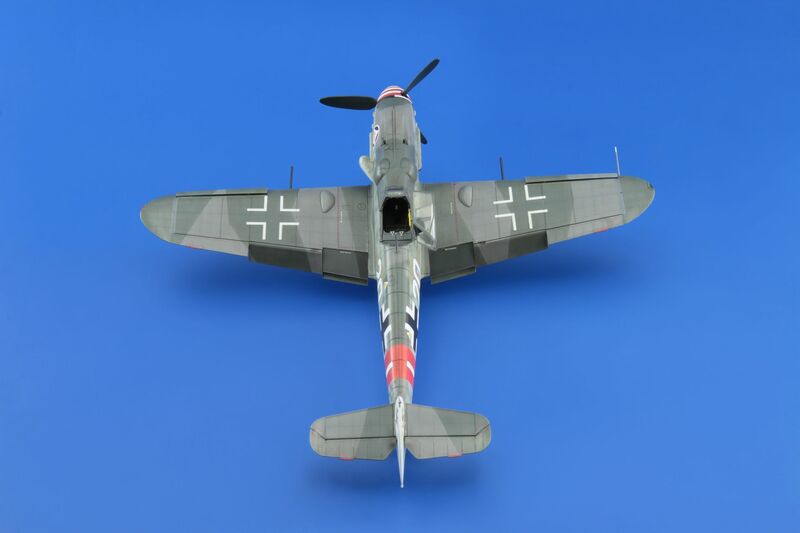 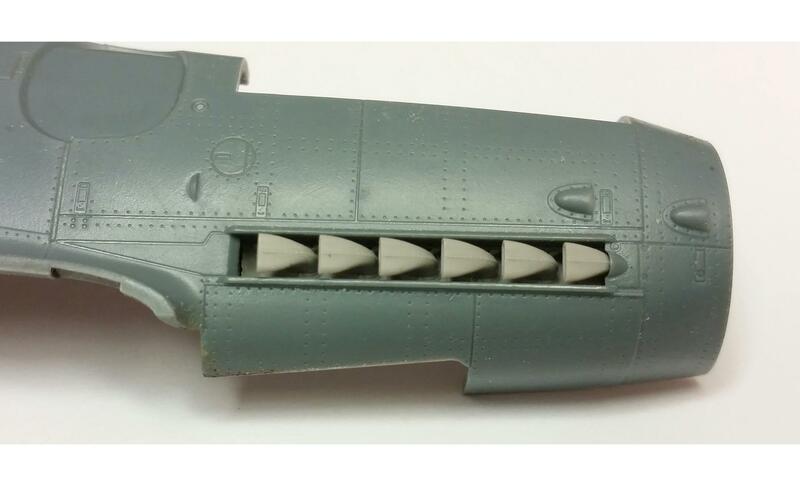 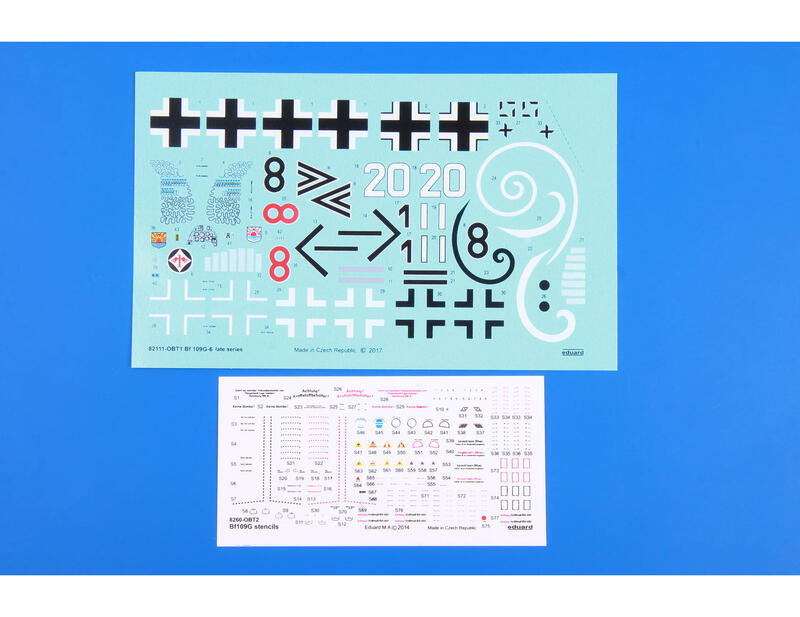 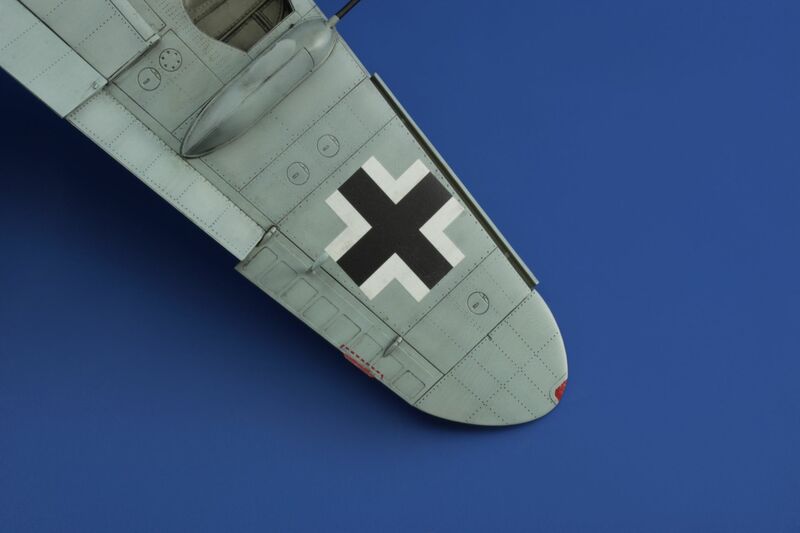 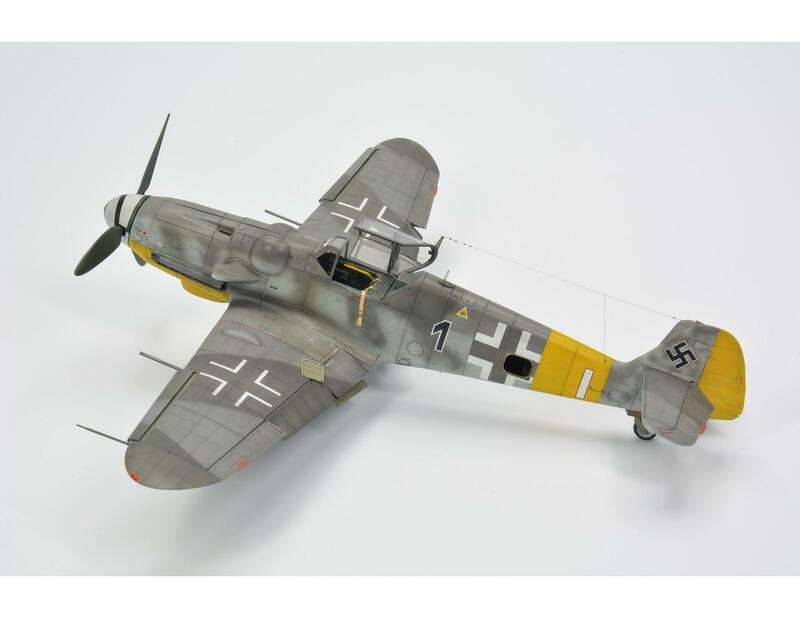 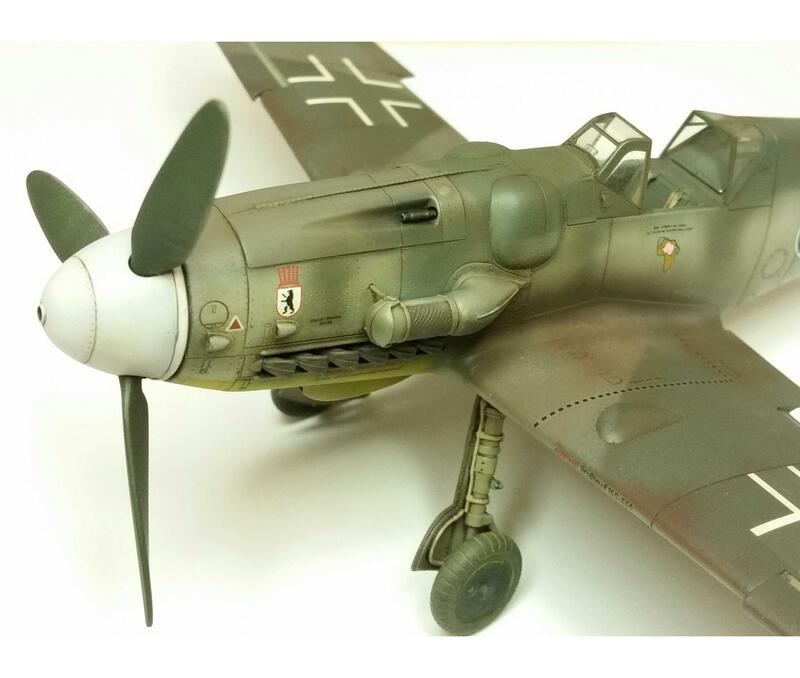 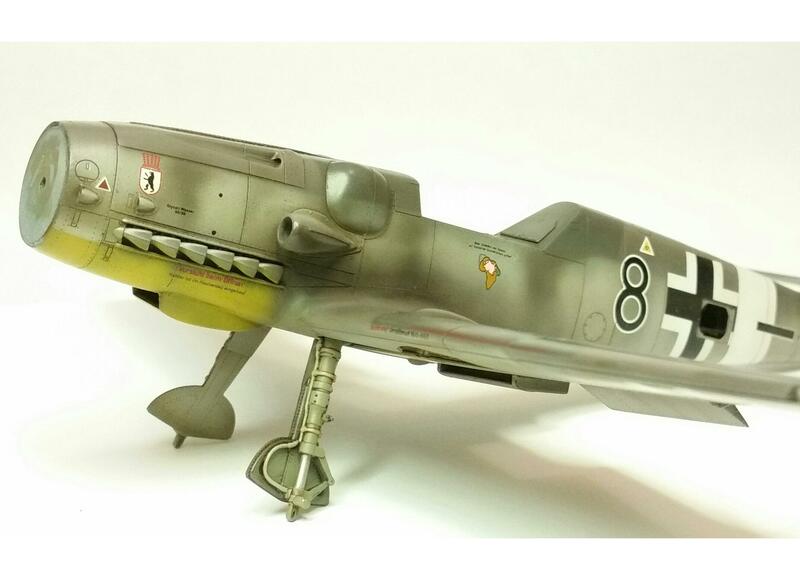 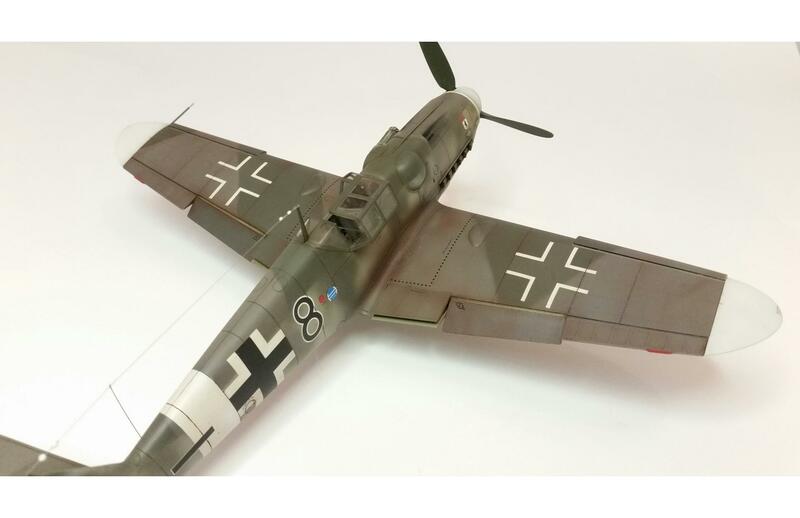 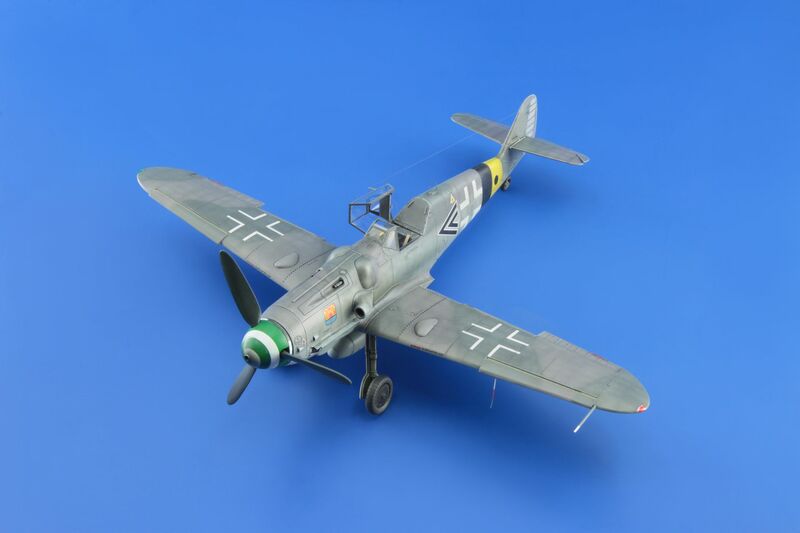 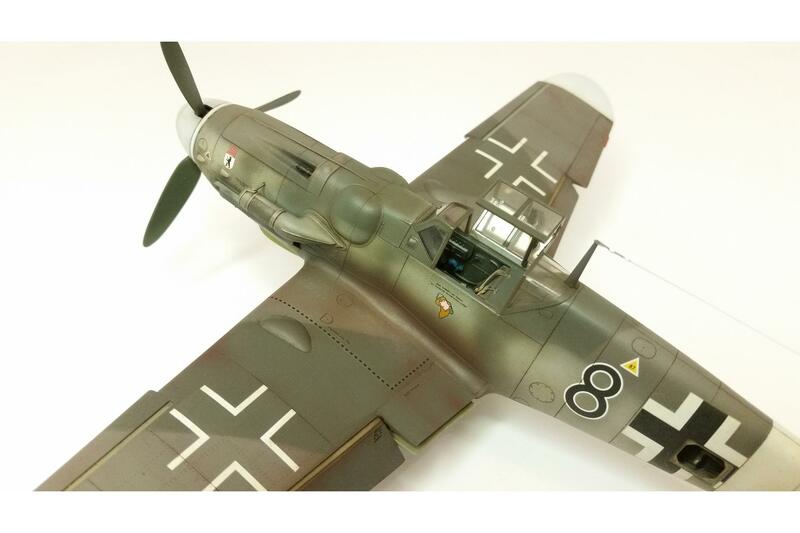 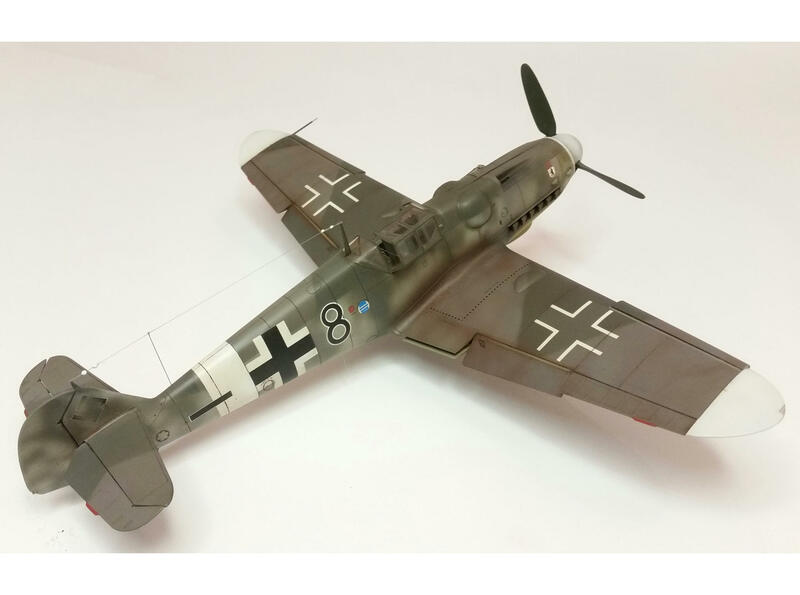 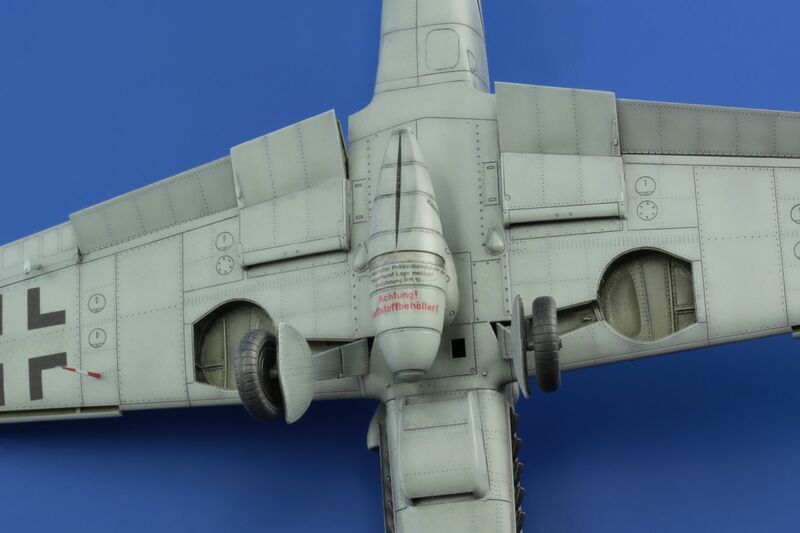 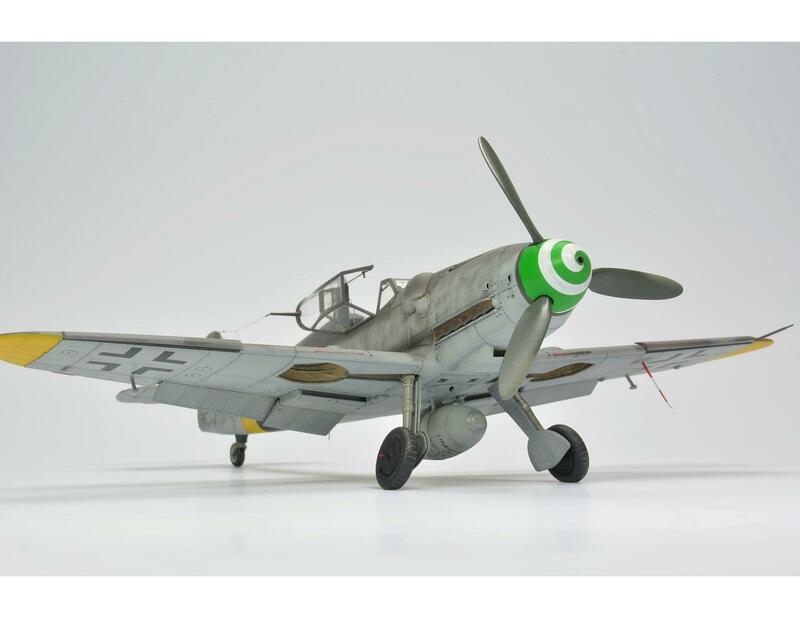 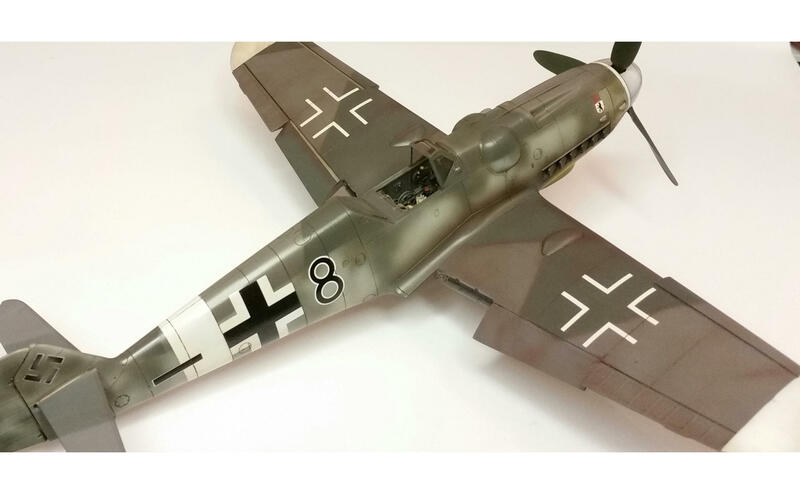 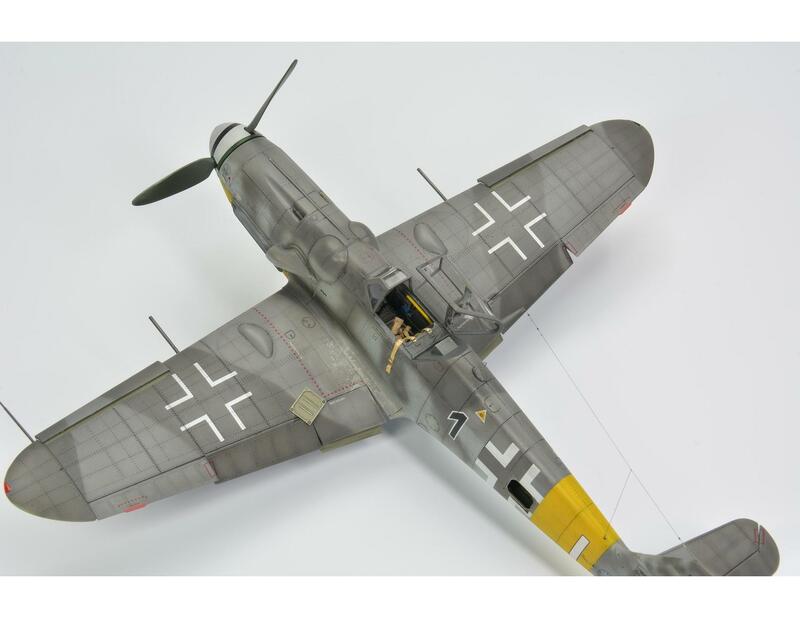 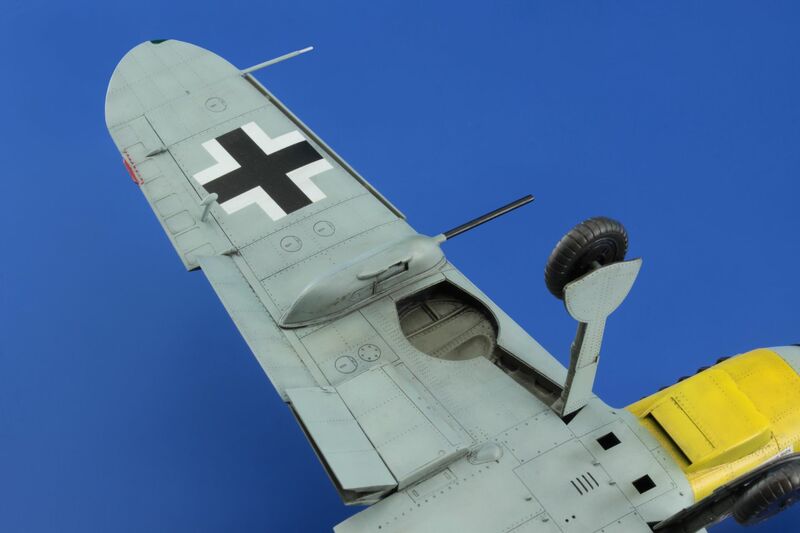 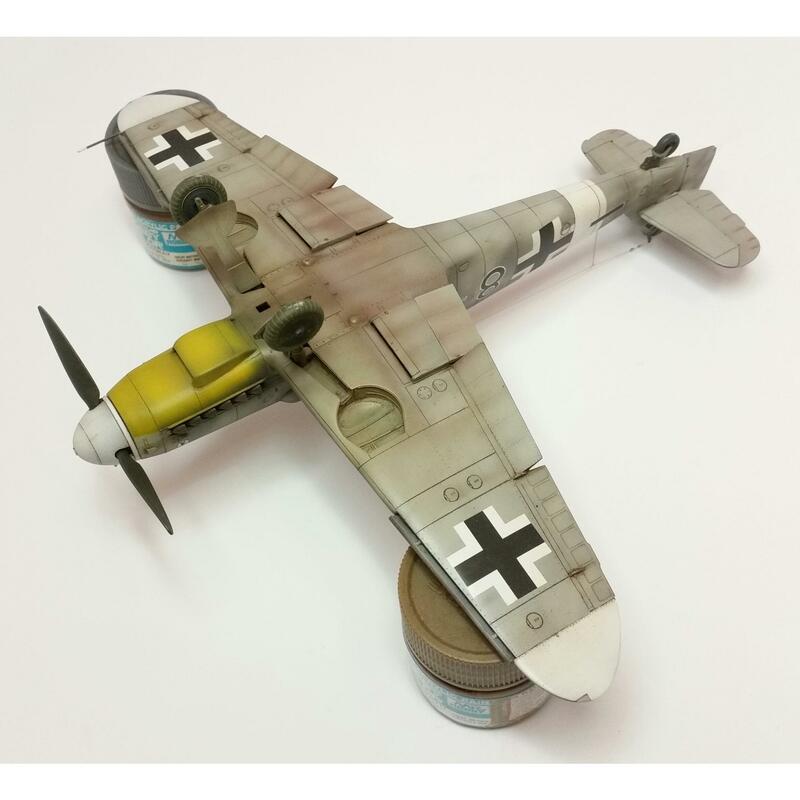 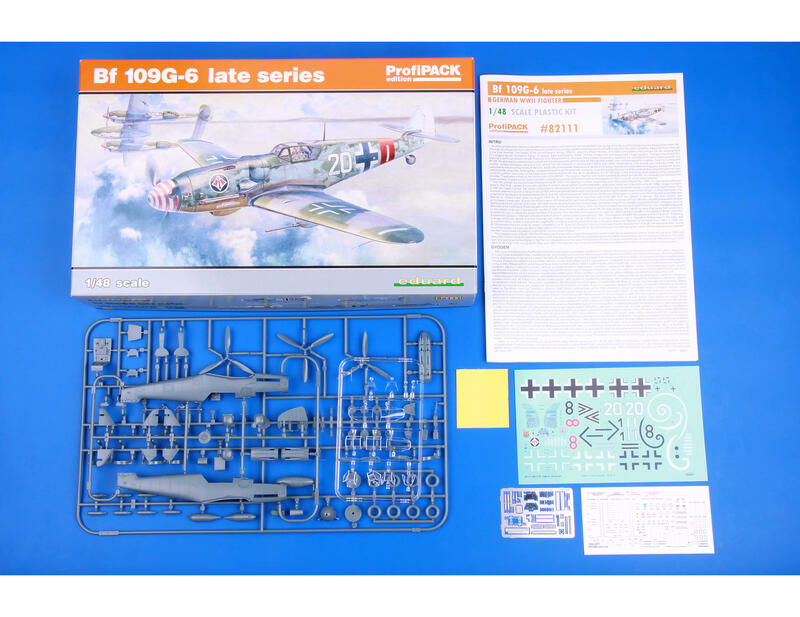 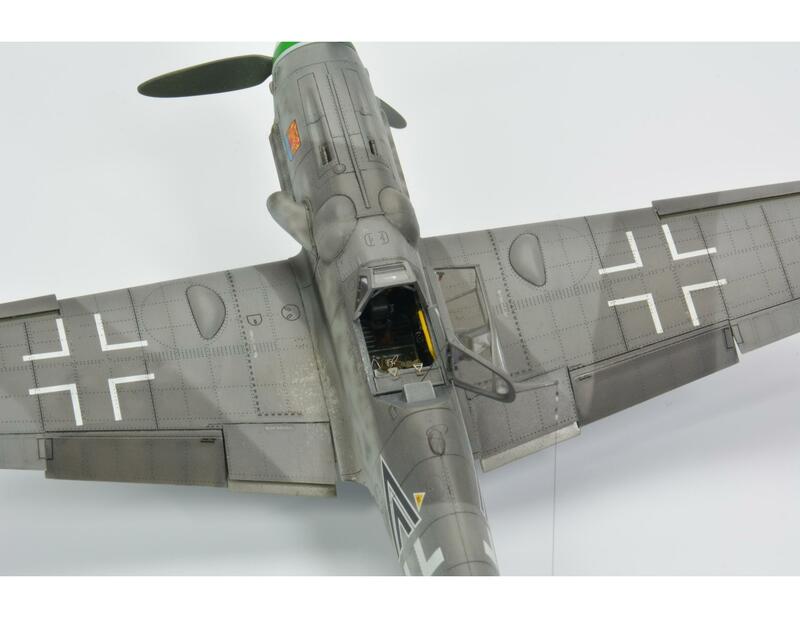 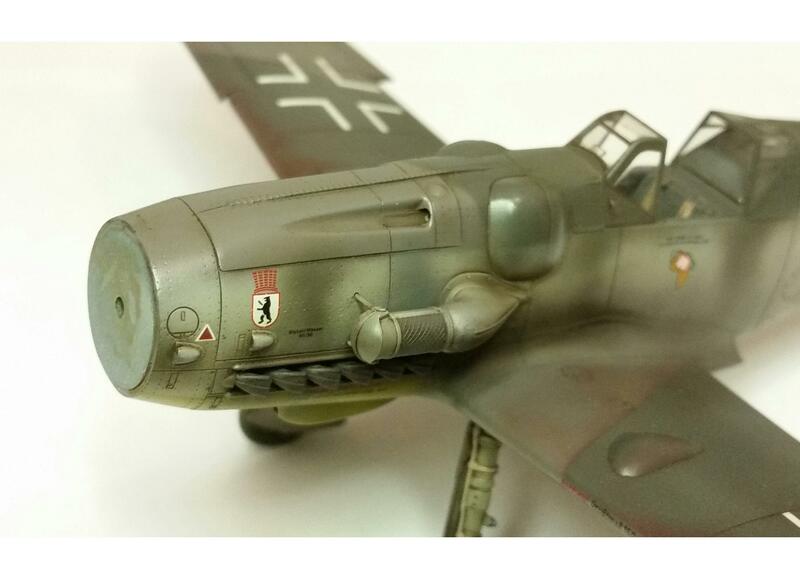 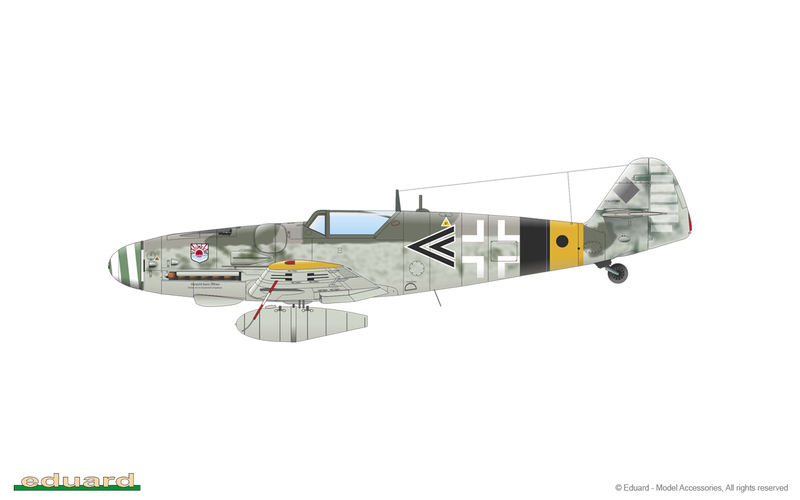 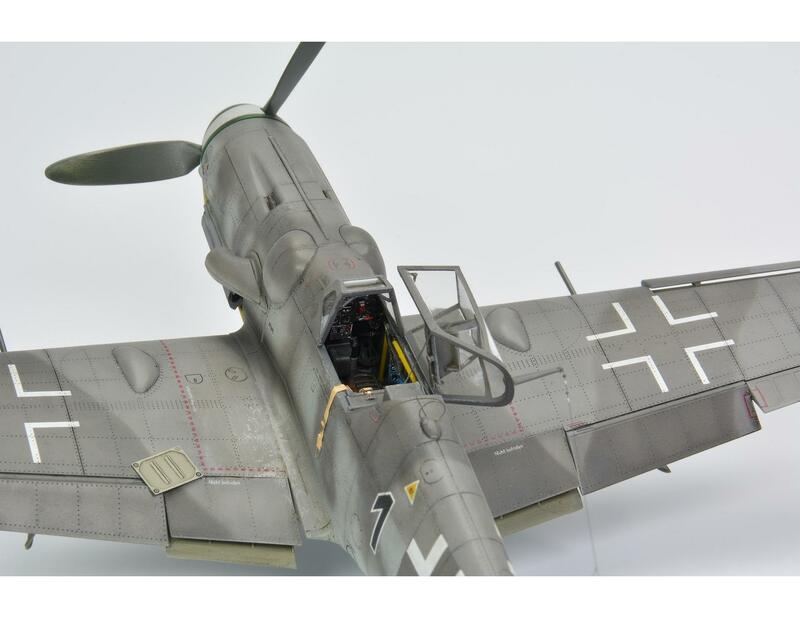 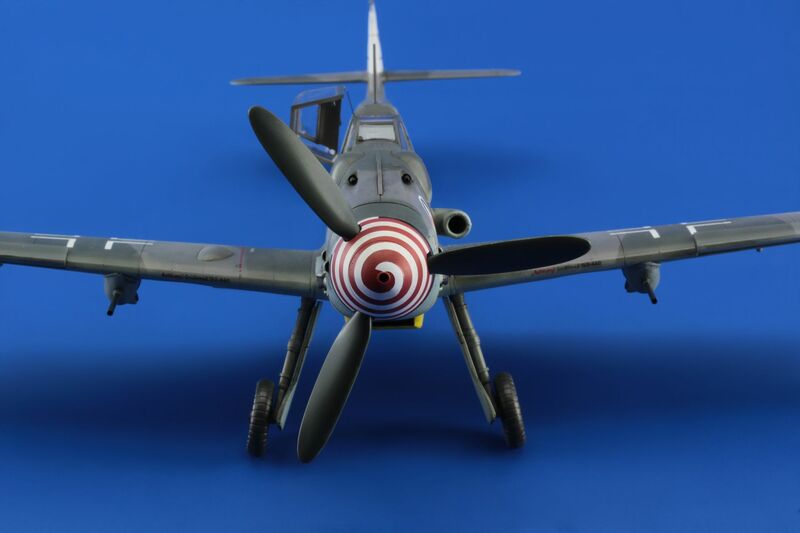 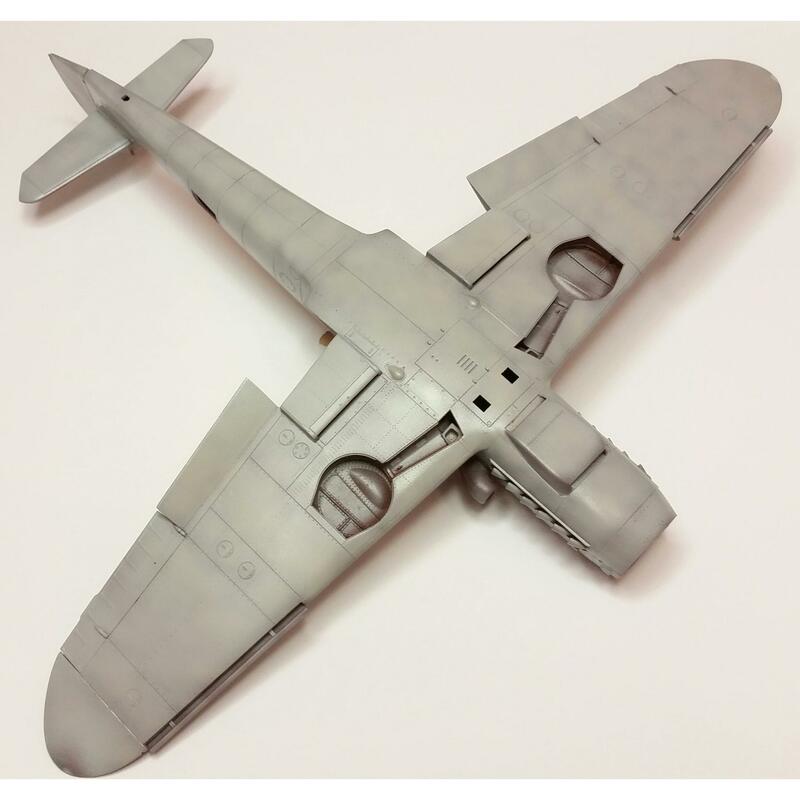 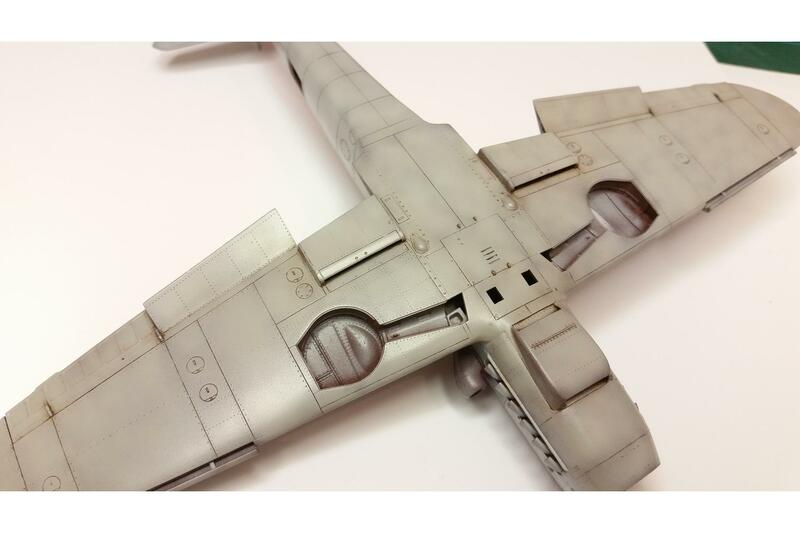 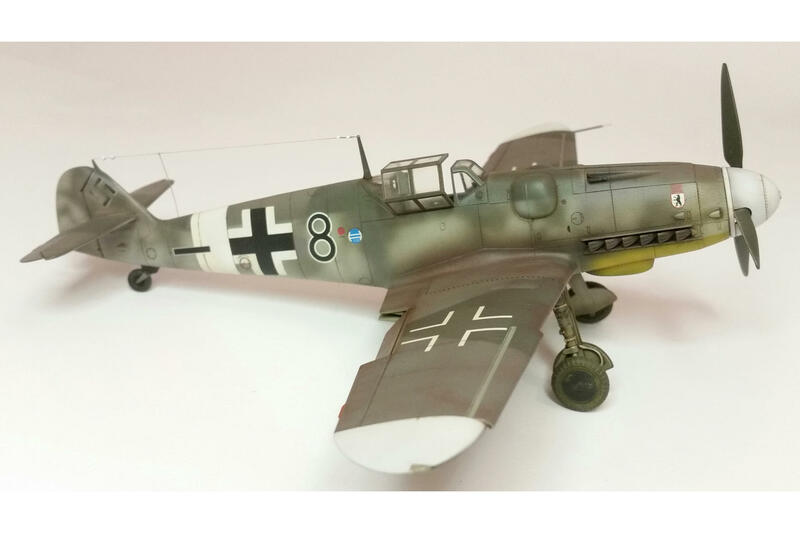 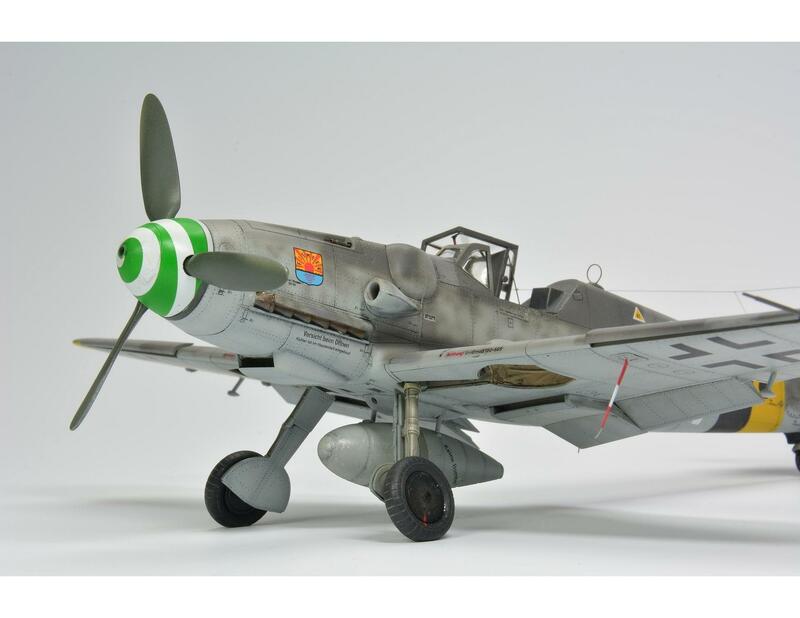 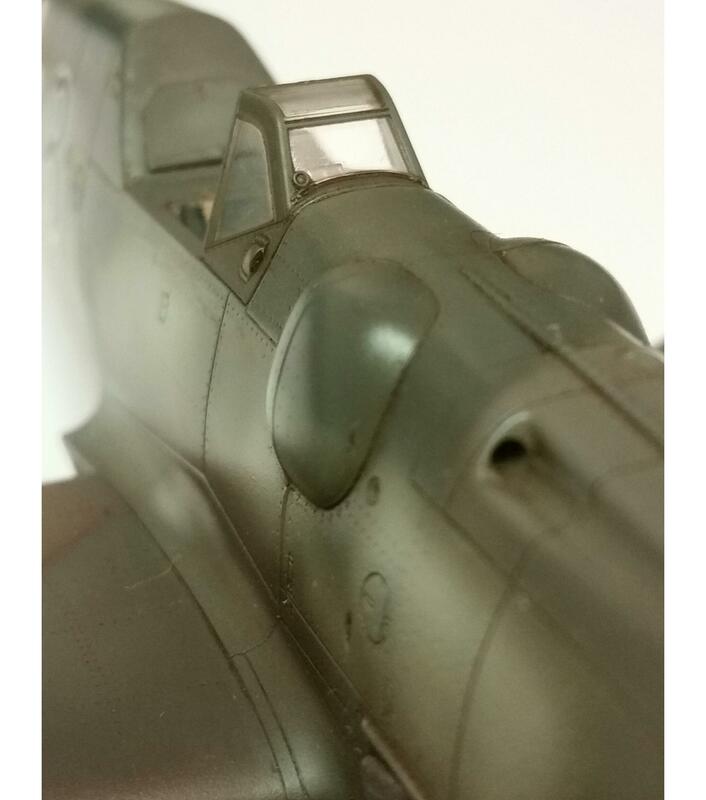 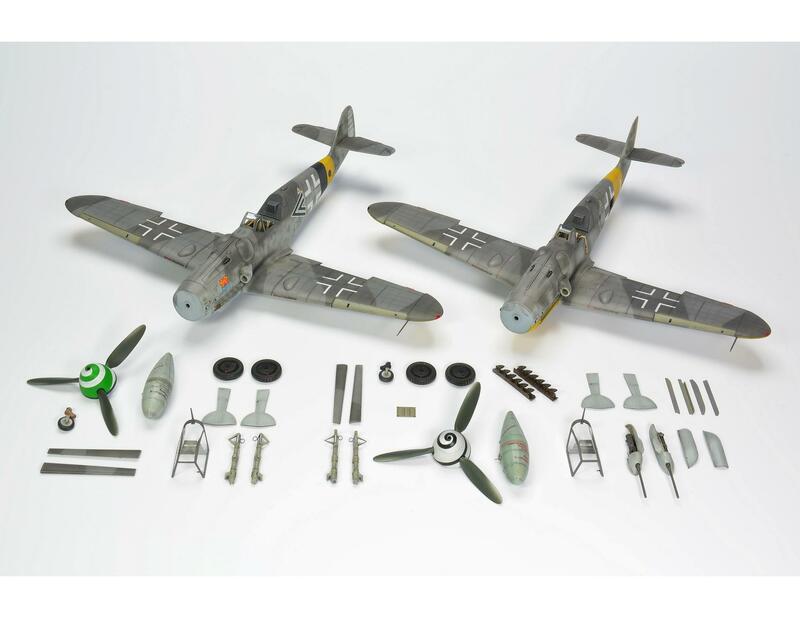 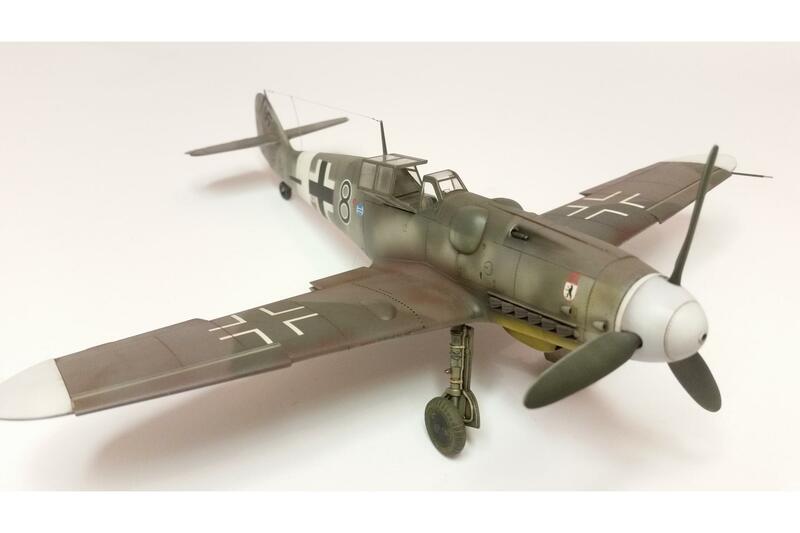 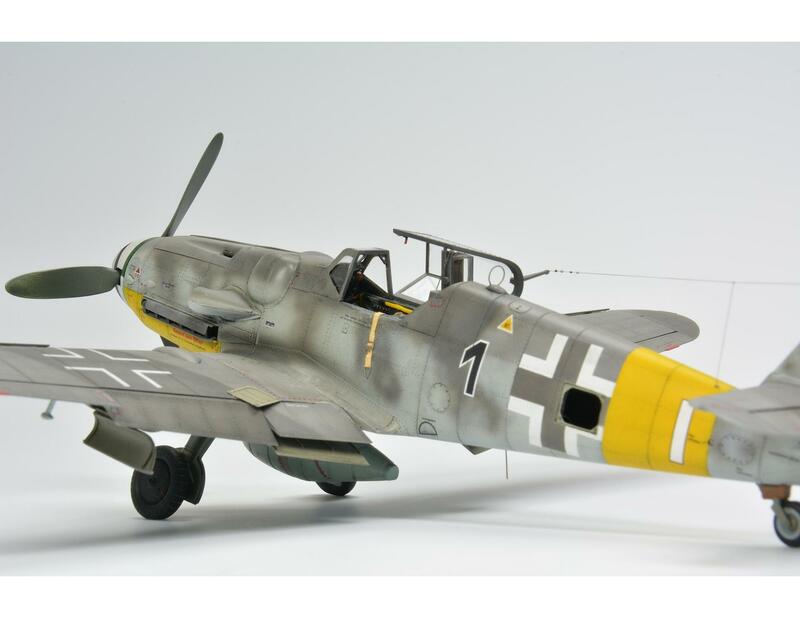 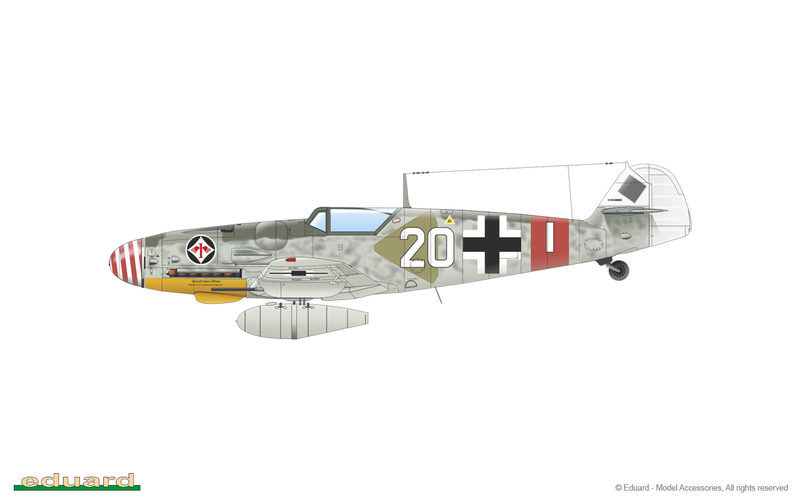 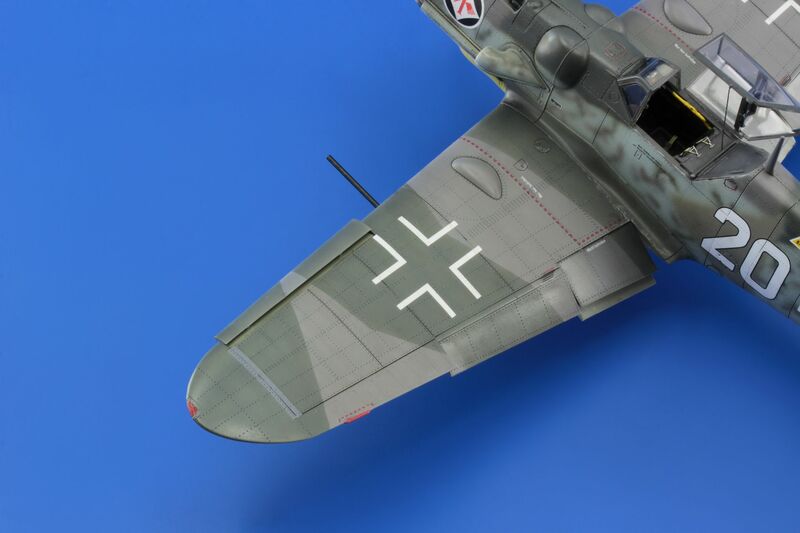 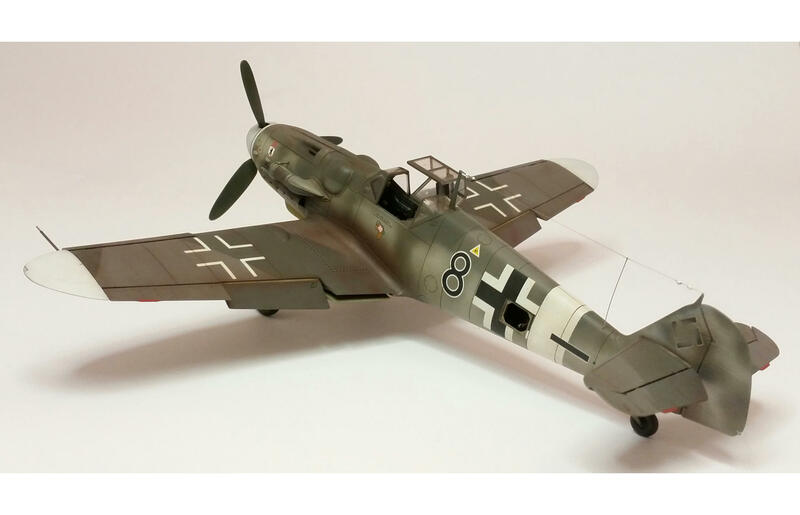 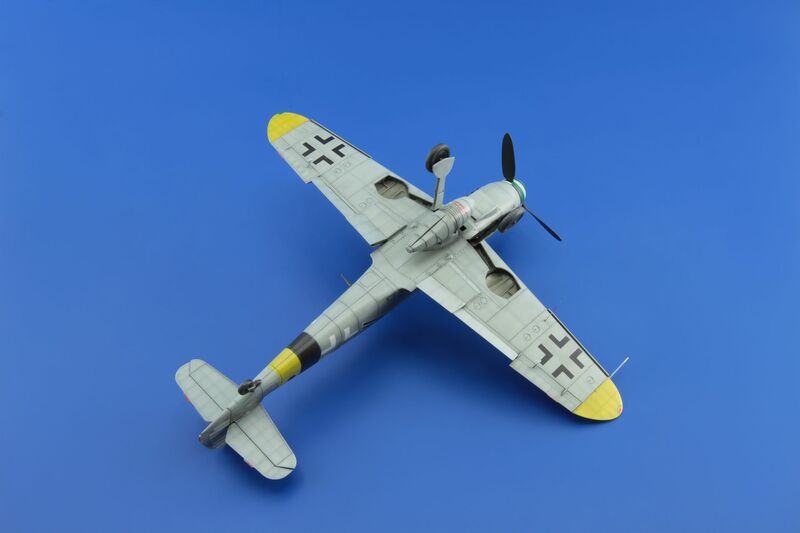 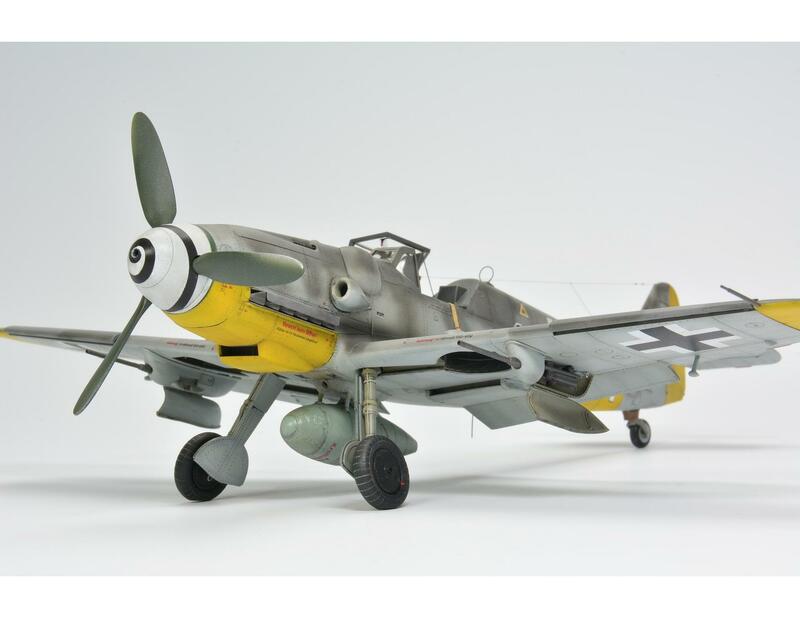 ProfiPACK edition of German fighter aircraft Bf 109G-6 in 1/48 scale. 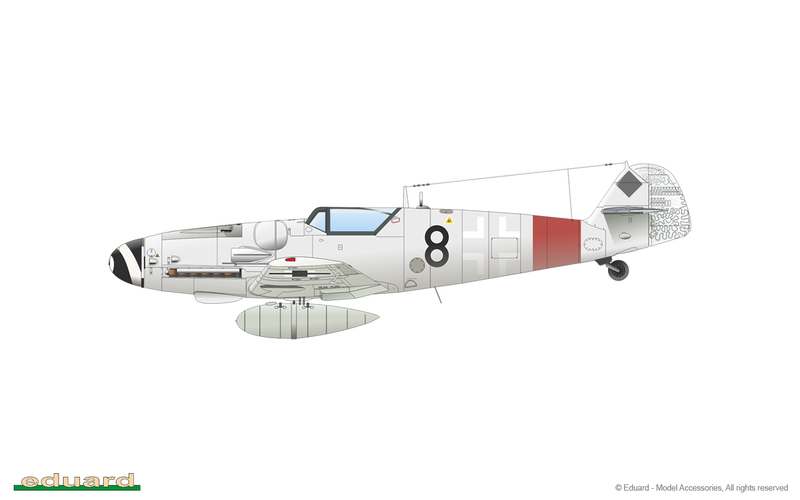 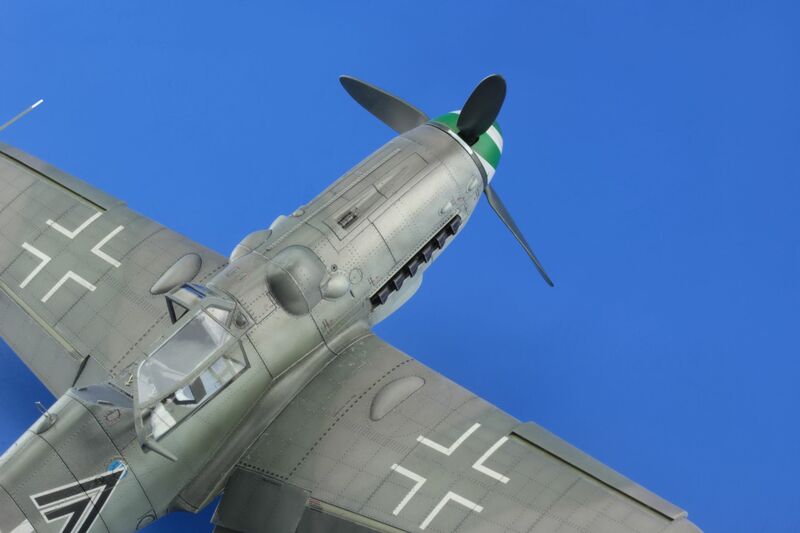 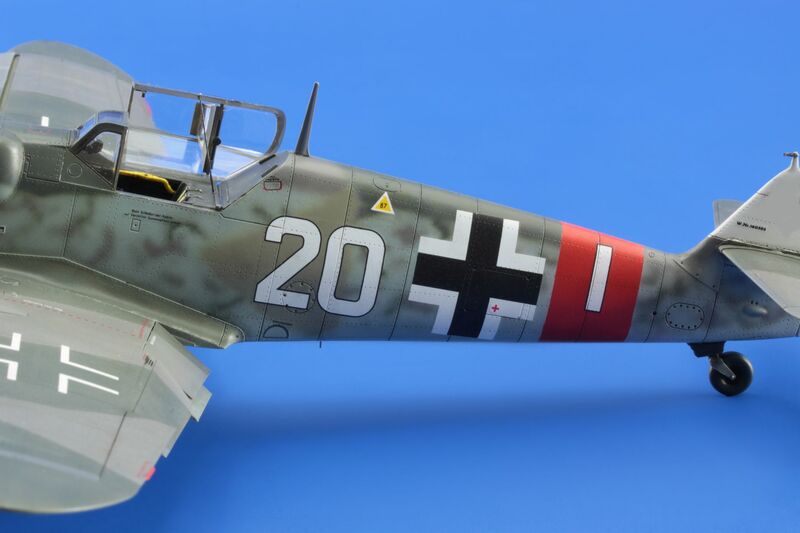 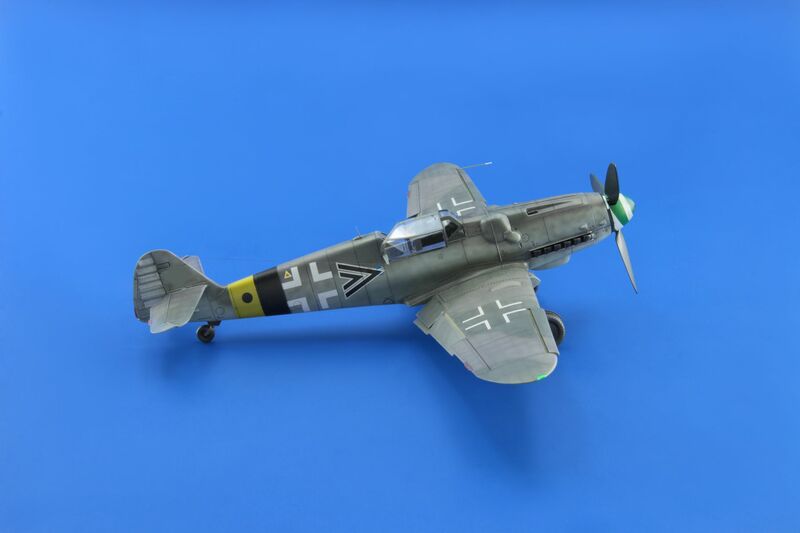 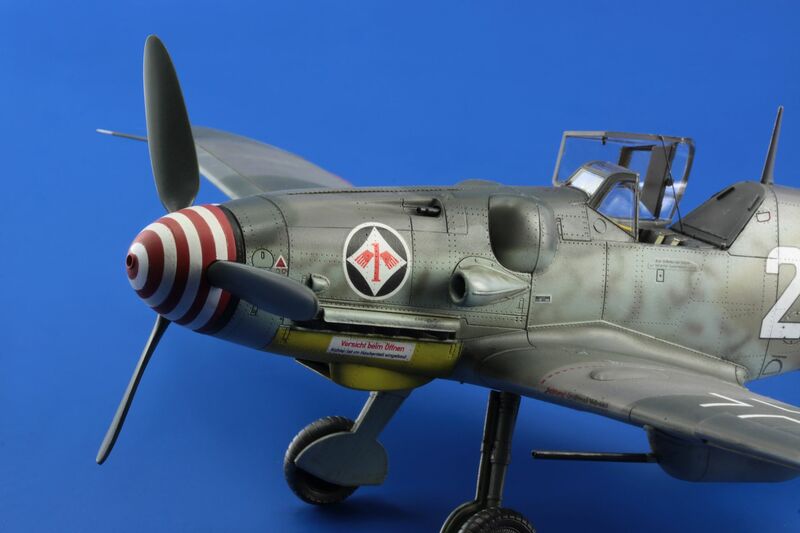 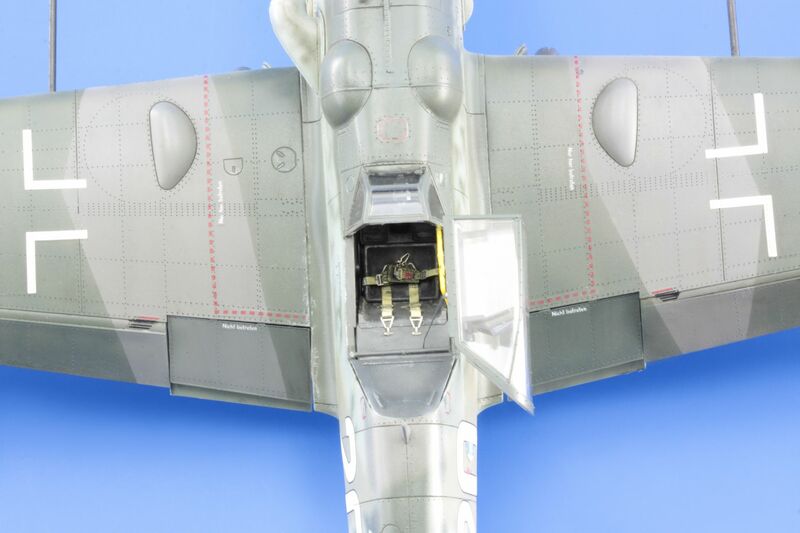 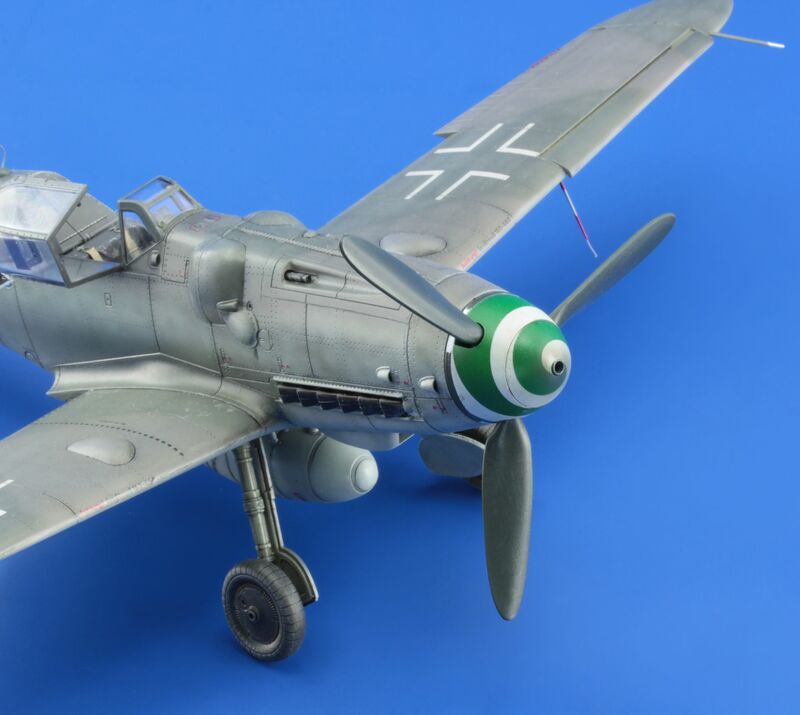 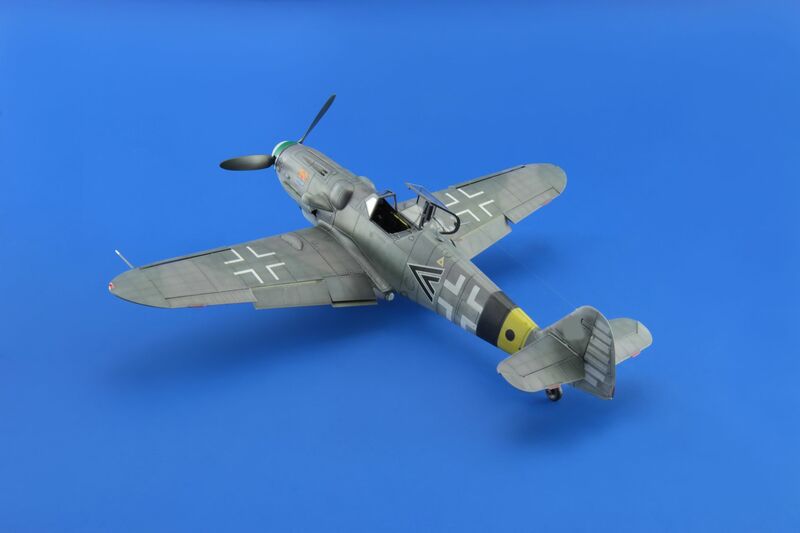 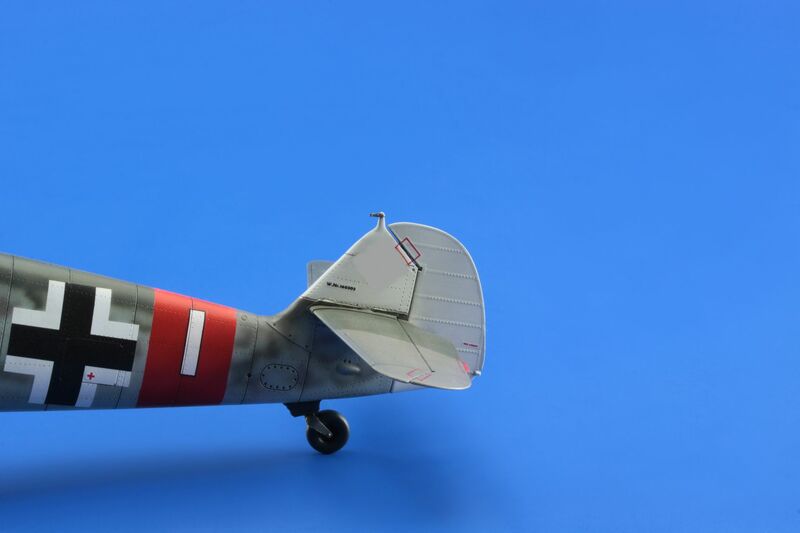 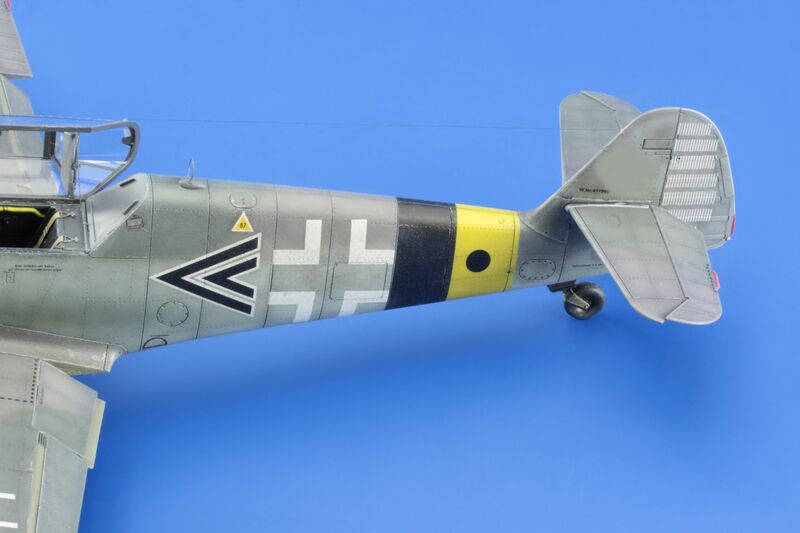 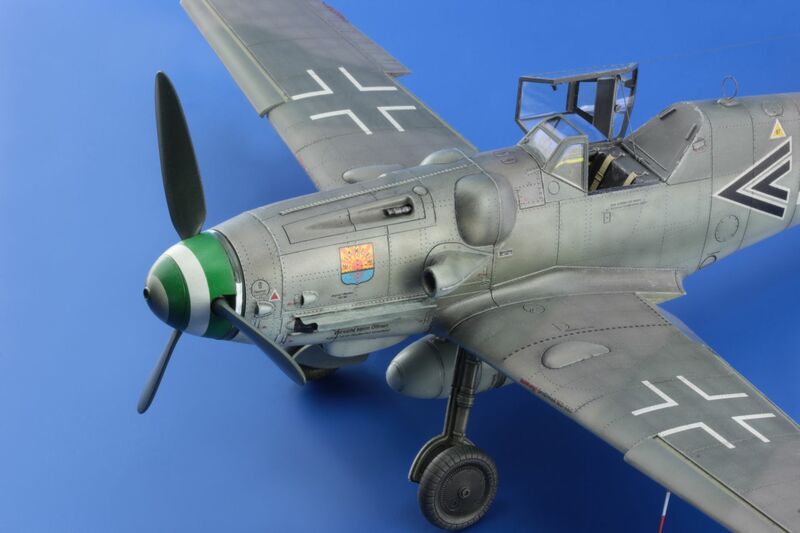 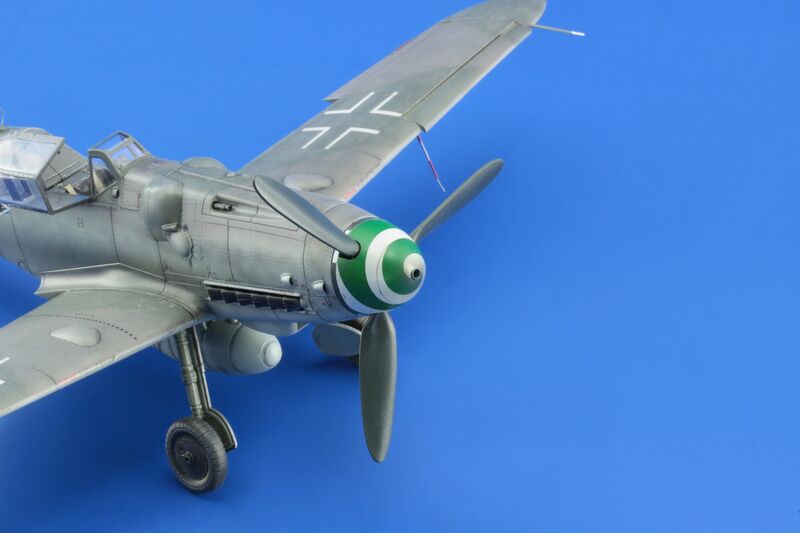 The boxing features Bf 109G-6 with so-called Erla canopy and redesigned bigger tailplane. 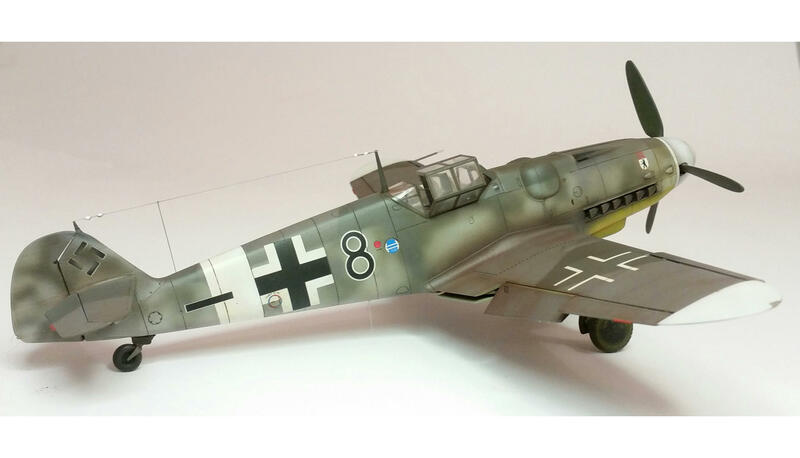 Bf 109G-6 late series 1/48 - Model and photos by Paolo Portuesi.Bf 109G-6 late series 1/48 - Model and photos by Paolo Portuesi.Bf 109G-6 late series 1/48 - Model and photos by Paolo Portuesi.Bf 109G-6 late series 1/48 - Model and photos by Paolo Portuesi.Bf 109G-6 late series 1/48 - Model and photos by Paolo Portuesi.Bf 109G-6 late series 1/48 - Model and photos by Paolo Portuesi.Bf 109G-6 late series 1/48 - Model and photos by Paolo Portuesi.Bf 109G-6 late series 1/48 - Model and photos by Paolo Portuesi.Bf 109G-6 late series 1/48 - Model and photos by Paolo Portuesi.Bf 109G-6 late series 1/48 - Model and photos by Paolo Portuesi.Bf 109G-6 late series 1/48 - Model and photos by Paolo Portuesi.Bf 109G-6 late series 1/48 - Model and photos by Paolo Portuesi.Bf 109G-6 late series 1/48 - Model and photos by Paolo Portuesi.Bf 109G-6 late series 1/48 - Model and photos by Paolo Portuesi.Bf 109G-6 late series 1/48 - Model and photos by Paolo Portuesi.Bf 109G-6 late series 1/48 - Model and photos by Paolo Portuesi.Bf 109G-6 late series 1/48 - Model and photos by Paolo Portuesi.Bf 109G-6 late series 1/48 - Model and photos by Paolo Portuesi.Bf 109G-6 late series 1/48 - Model and photos by Paolo Portuesi.Bf 109G-6 late series 1/48 - Model and photos by Paolo Portuesi.Bf 109G-6 late series 1/48 - Model and photos by Paolo Portuesi.Bf 109G-6 late series 1/48 - Model and photos by Paolo Portuesi.Bf 109G-6 late series 1/48 - Model and photos by Paolo Portuesi.Bf 109G-6 late series 1/48 - Model and photos by Paolo Portuesi.Bf 109G-6 late series 1/48 - Model and photos by Paolo Portuesi.Bf 109G-6 late series 1/48 - Model and photos by Paolo Portuesi.Bf 109G-6 late series 1/48 - Model and photos by Paolo Portuesi.Bf 109G-6 late series 1/48 - Model and photos by Paolo Portuesi.Bf 109G-6 late series 1/48 - Model and photos by Paolo Portuesi.Bf 109G-6 late series 1/48 - Model and photos by Paolo Portuesi.Bf 109G-6 late series 1/48 - Model and photos by Paolo Portuesi.Bf 109G-6 late series 1/48 - Model and photos by Paolo Portuesi.Bf 109G-6 late series 1/48 - Model and photos by Paolo Portuesi.Bf 109G-6 late series 1/48 - Model and photos by Paolo Portuesi.Bf 109G-6 late series 1/48 - Model and photos by Paolo Portuesi.Bf 109G-6 late series 1/48 - Model and photos by Paolo Portuesi.Bf 109G-6 late series 1/48 - Model and photos by Paolo Portuesi.Bf 109G-6 late series 1/48 - Model and photos by Paolo Portuesi.Bf 109G-6 late series 1/48 - Model and photos by Paolo Portuesi.Bf 109G-6 late series 1/48 - Model and photos by Paolo Portuesi.Bf 109G-6 late series 1/48 - Model and photos by Paolo Portuesi.Bf 109G-6 late series 1/48 - Model and photos by Paolo Portuesi.Bf 109G-6 late series 1/48 - Model and photos by Paolo Portuesi.